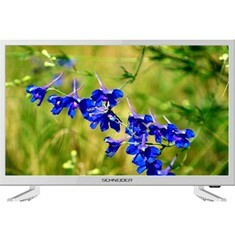 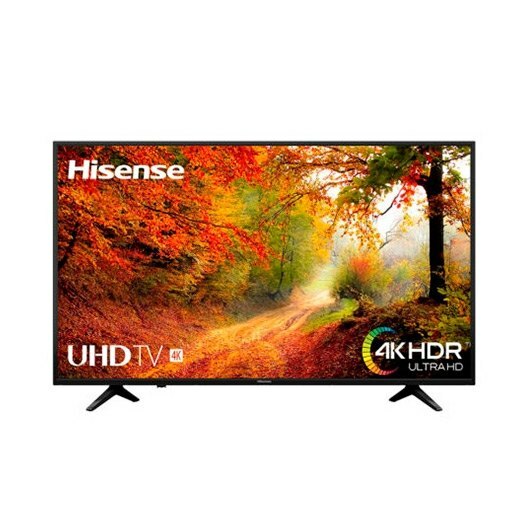 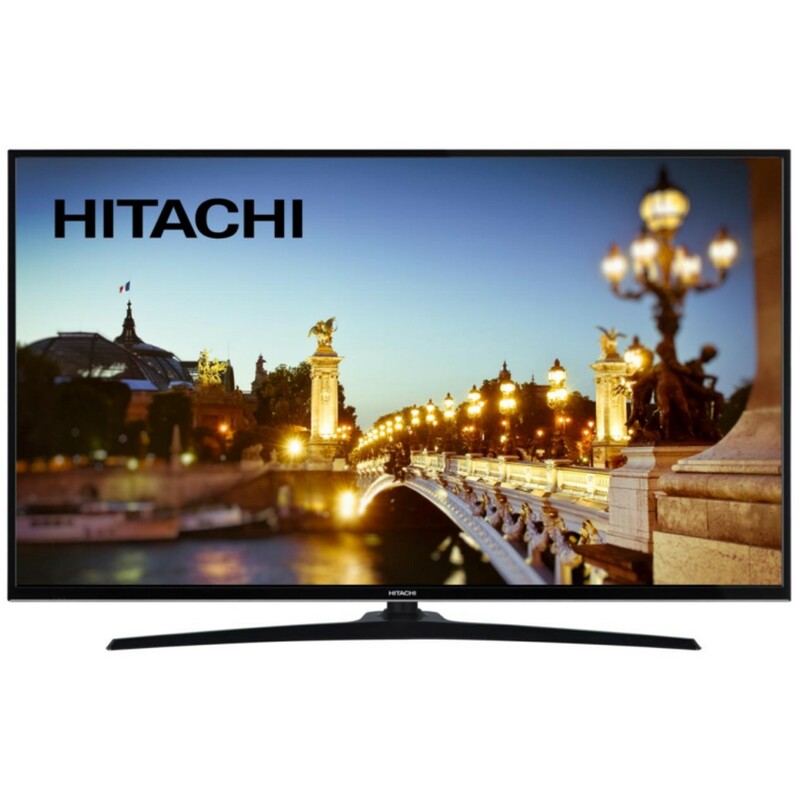 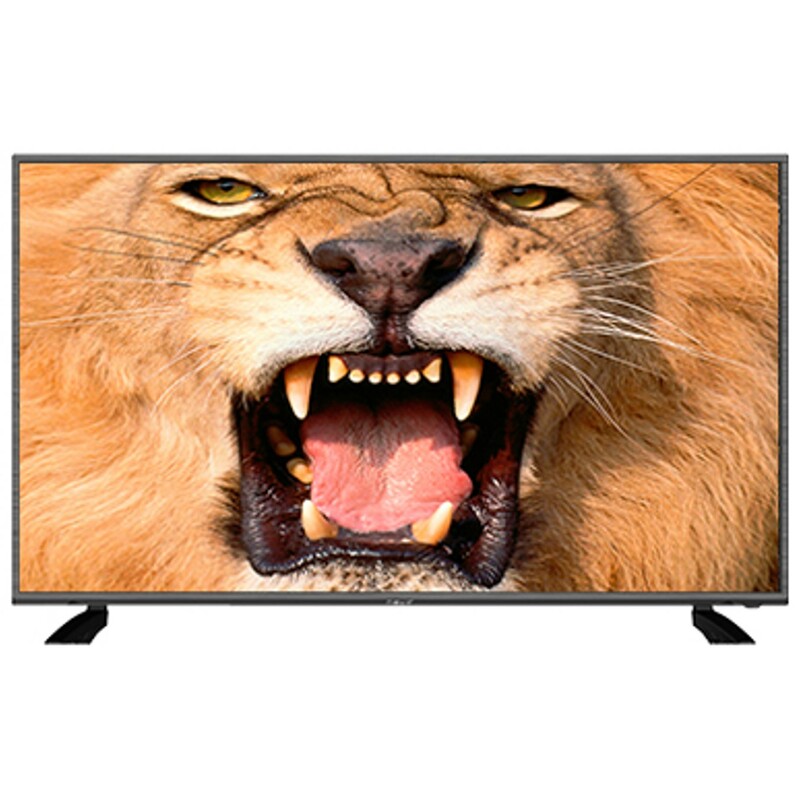 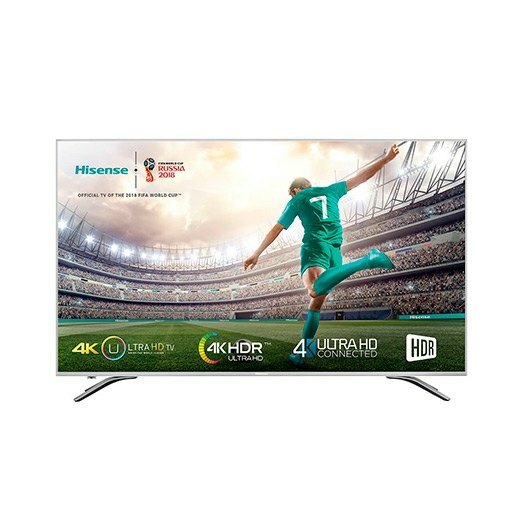 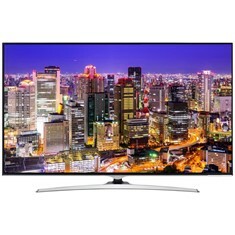 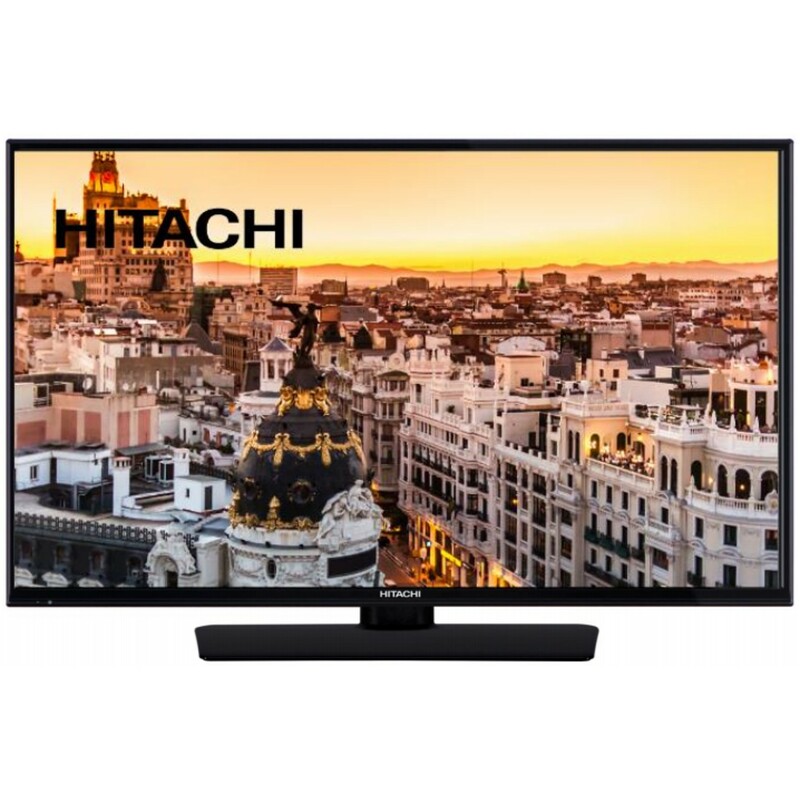 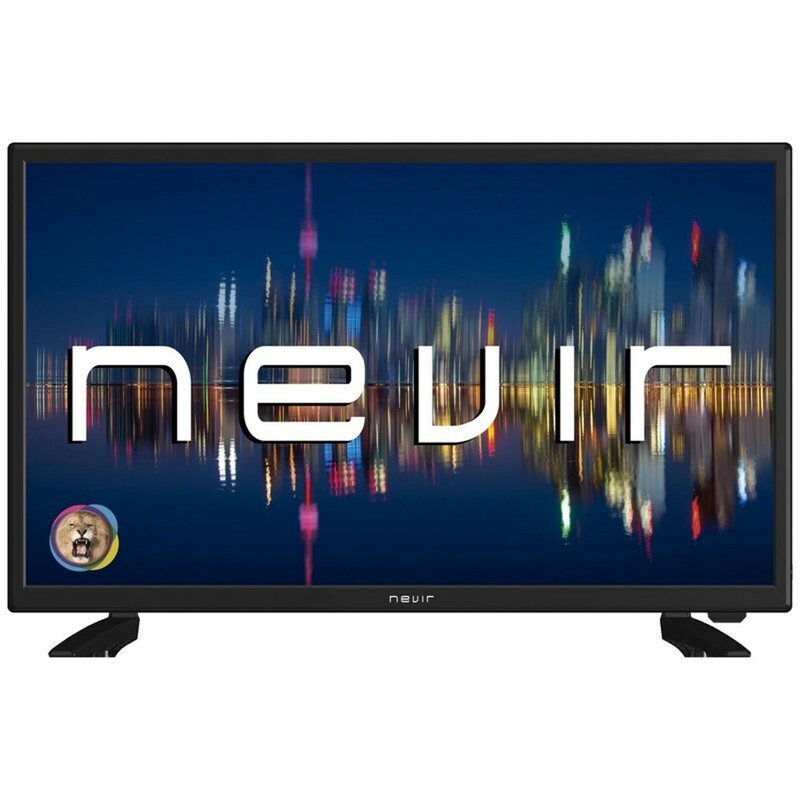 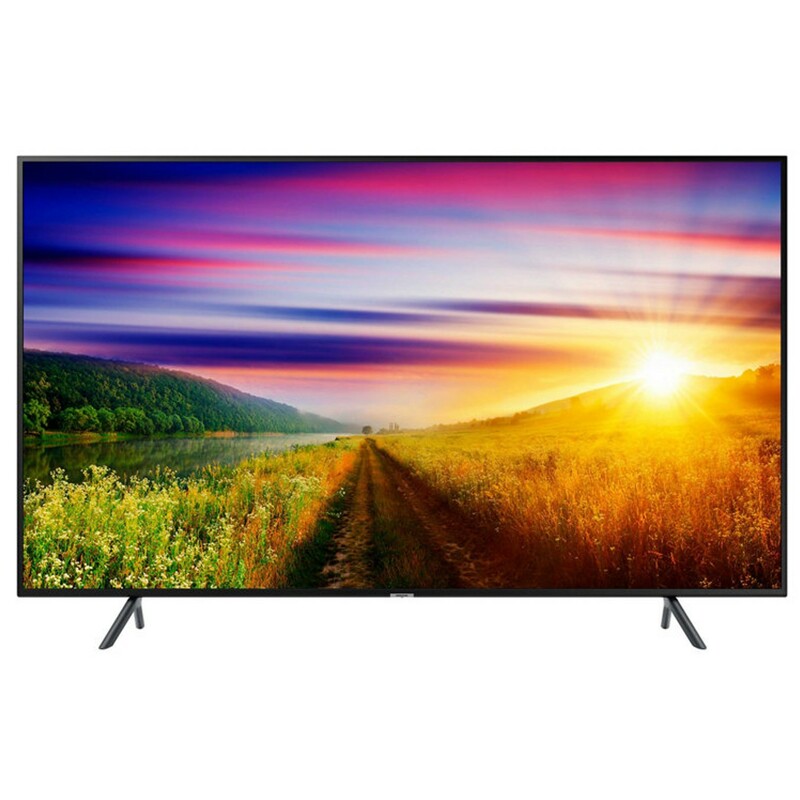 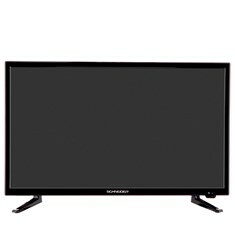 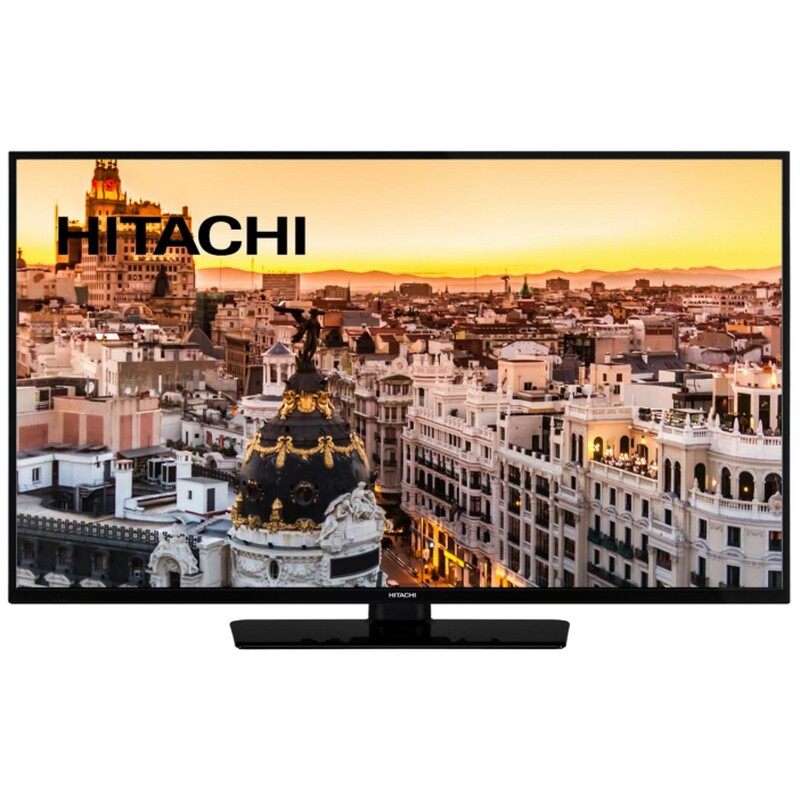 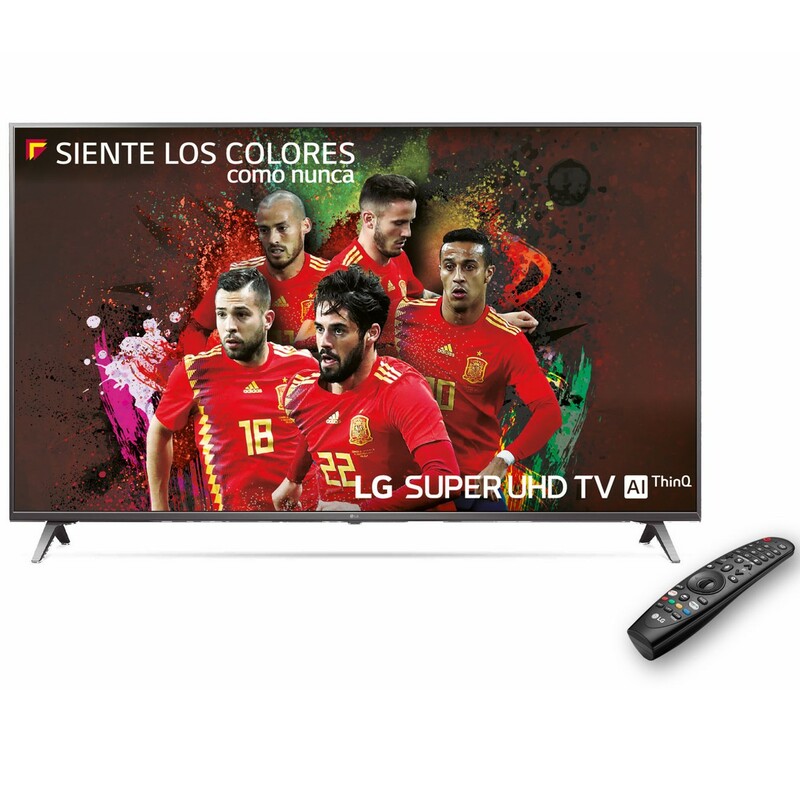 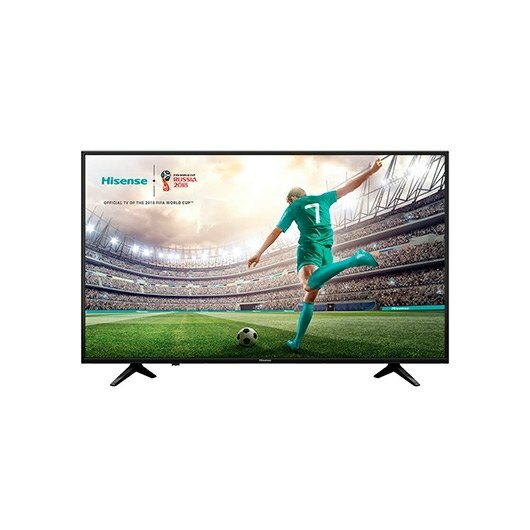 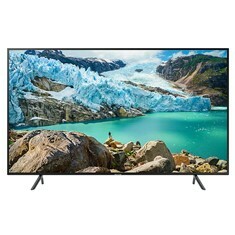 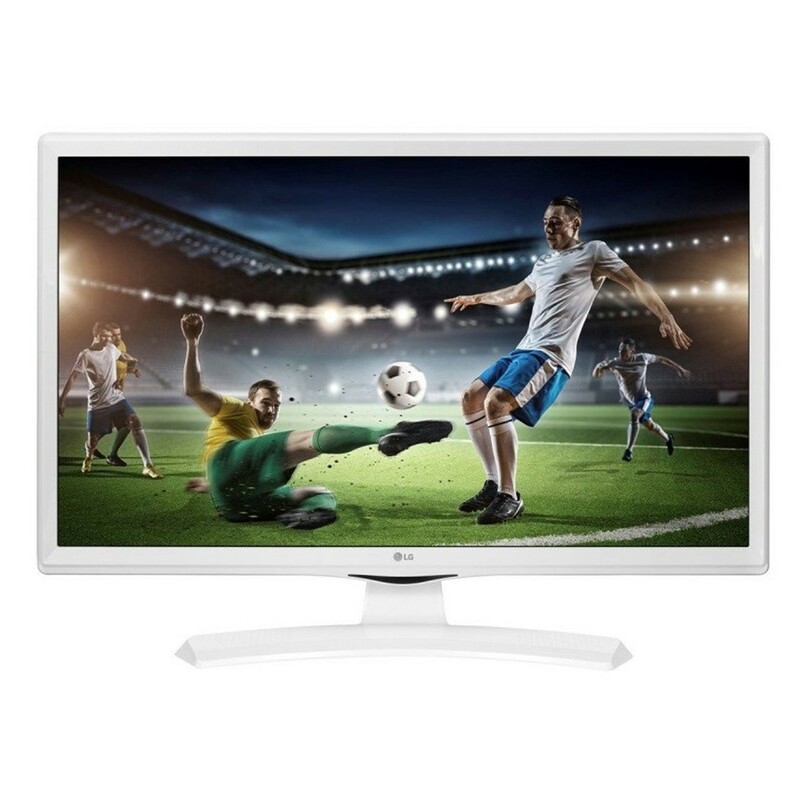 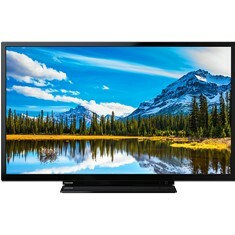 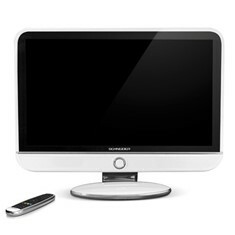 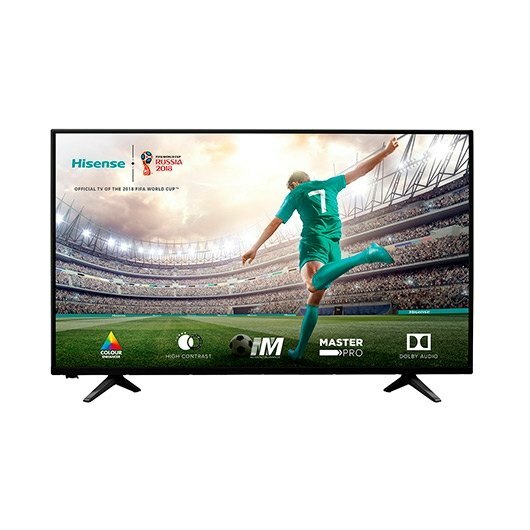 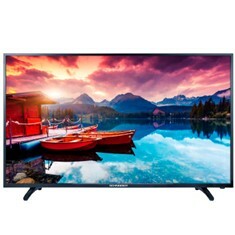 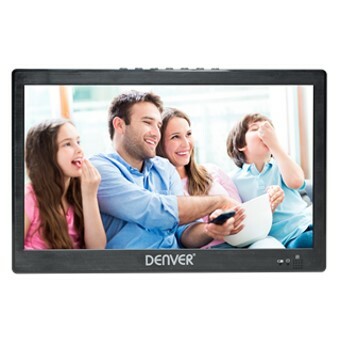 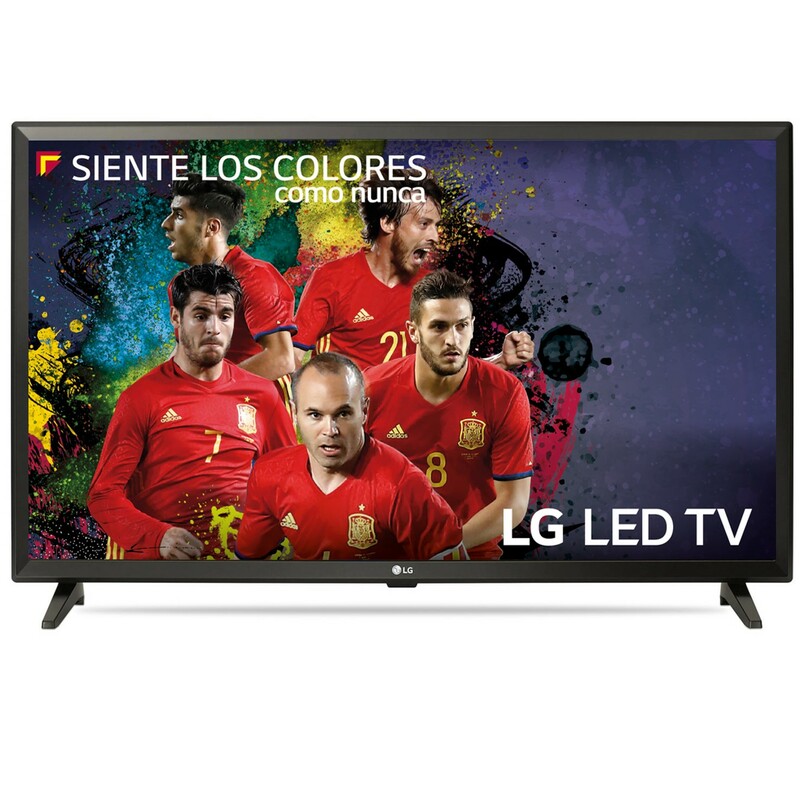 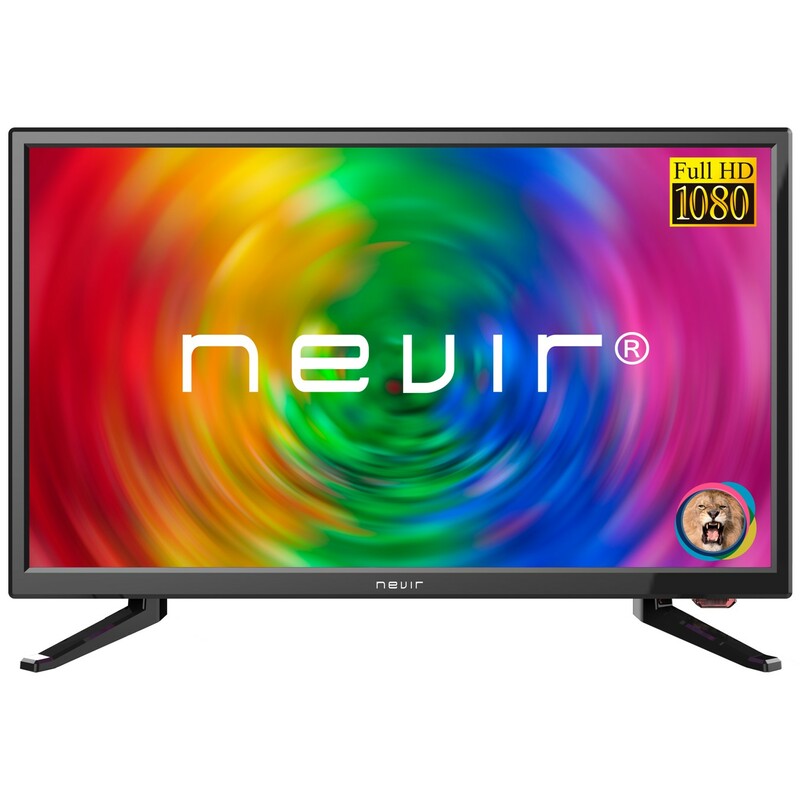 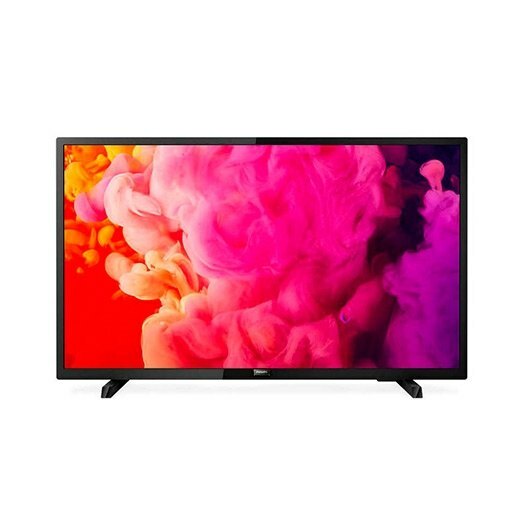 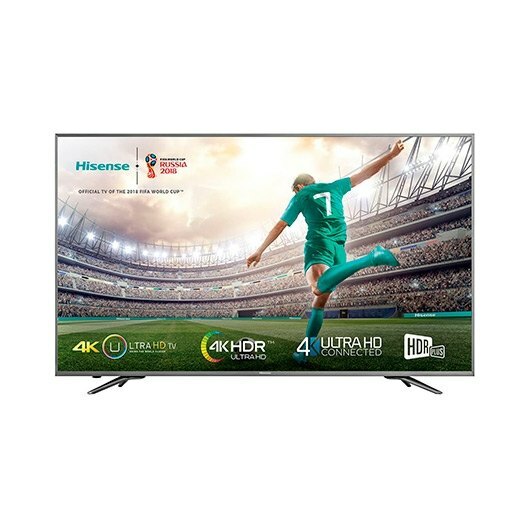 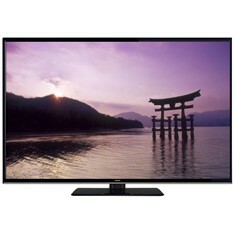 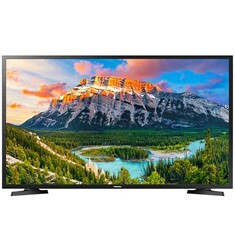 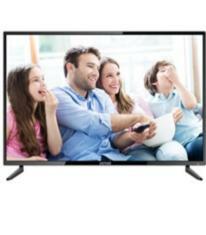 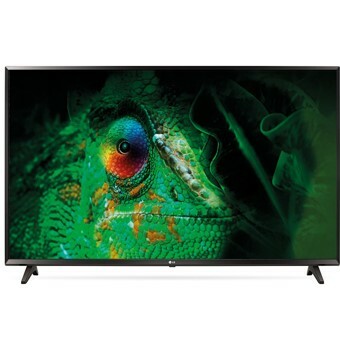 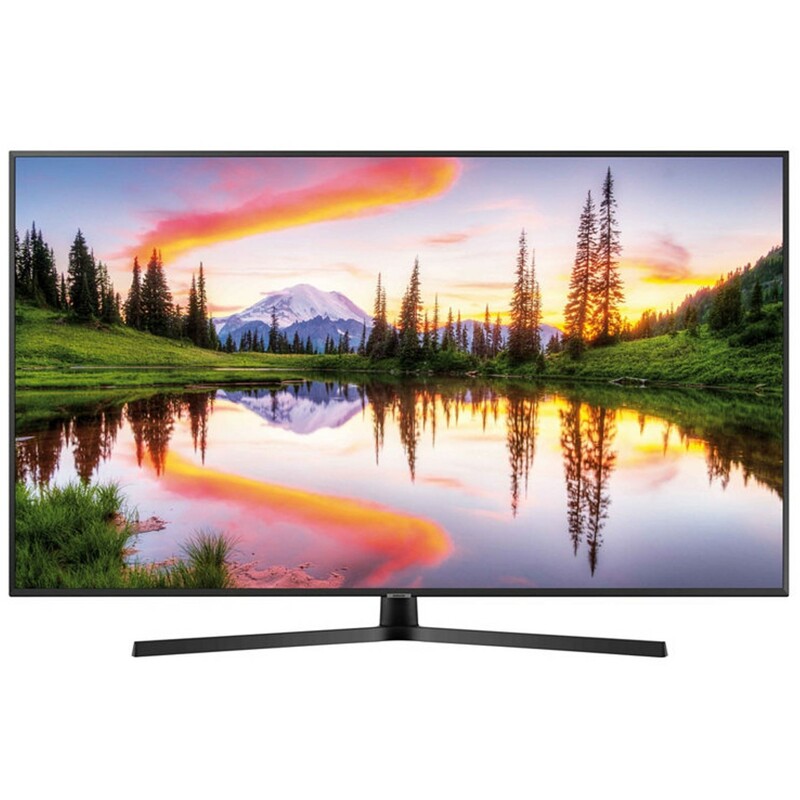 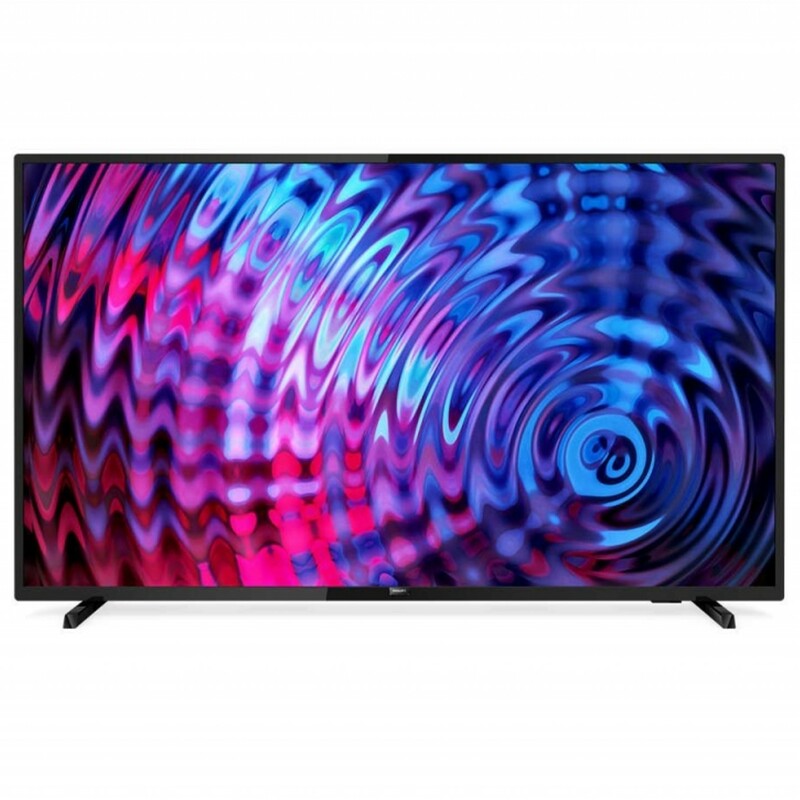 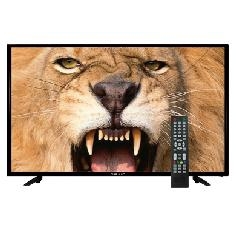 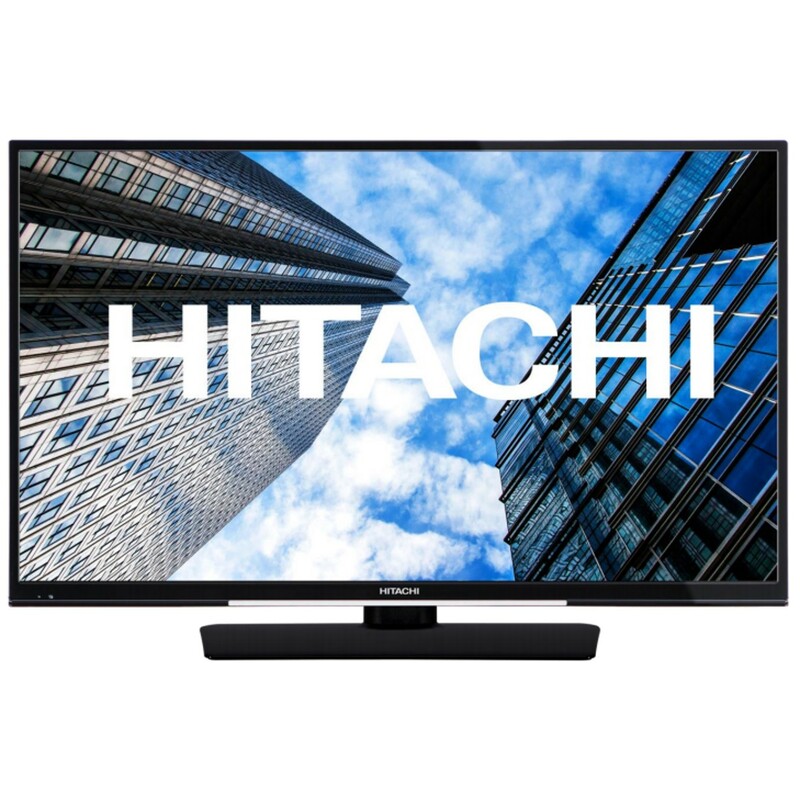 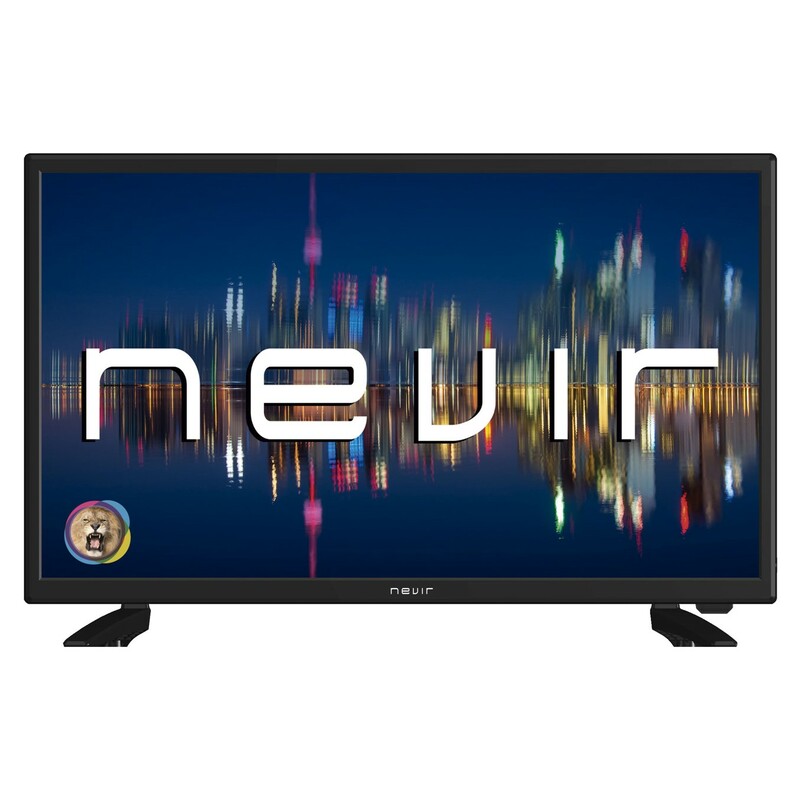 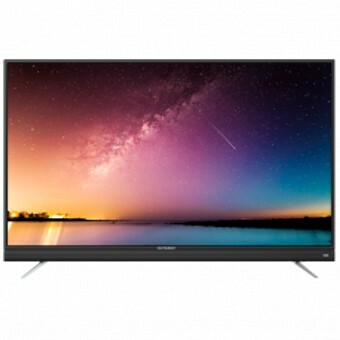 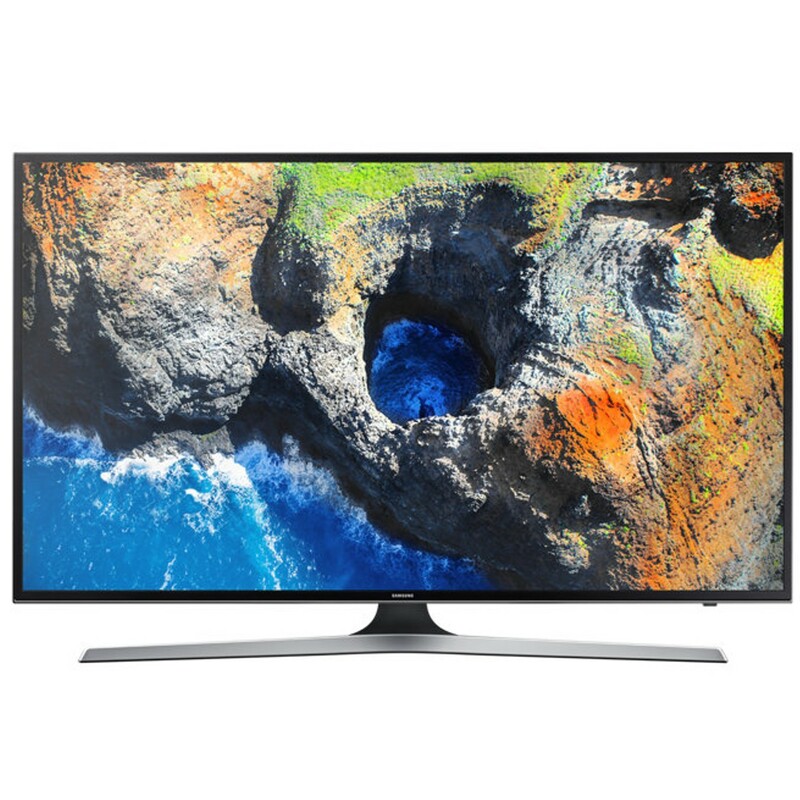 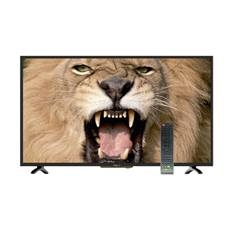 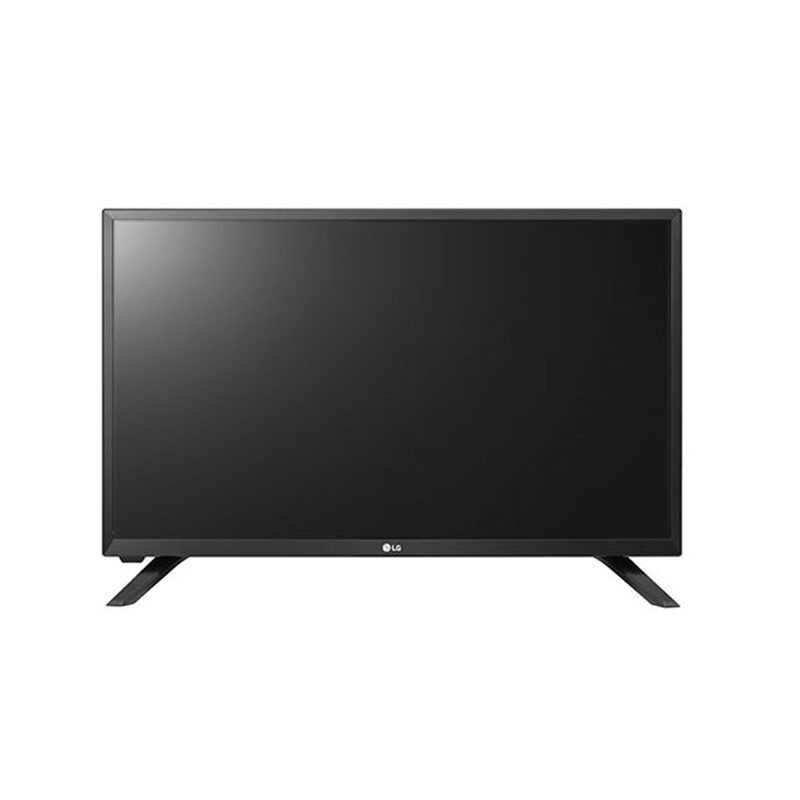 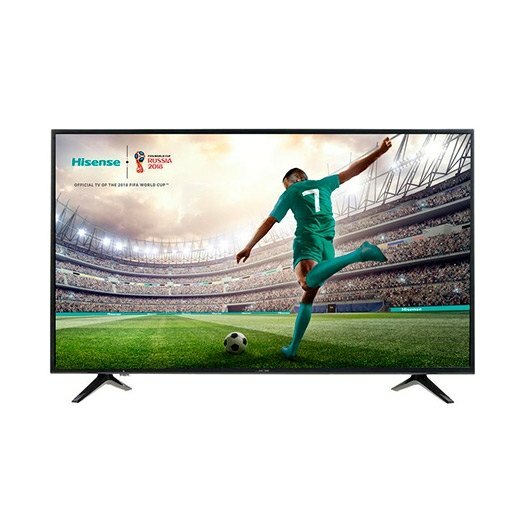 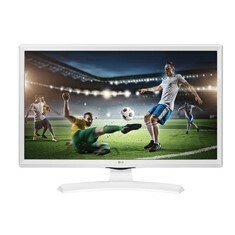 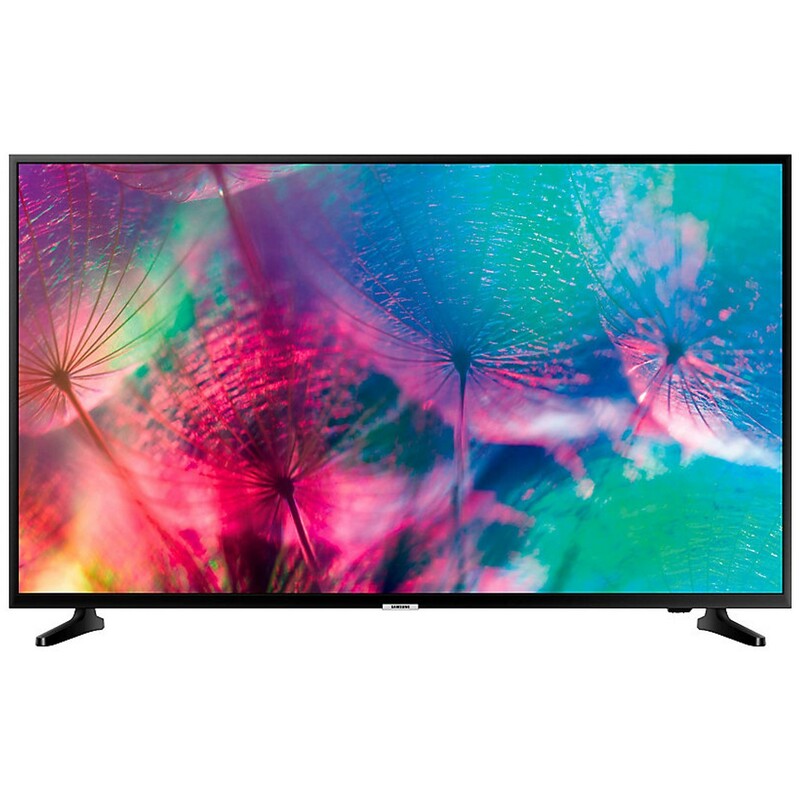 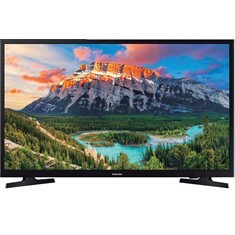 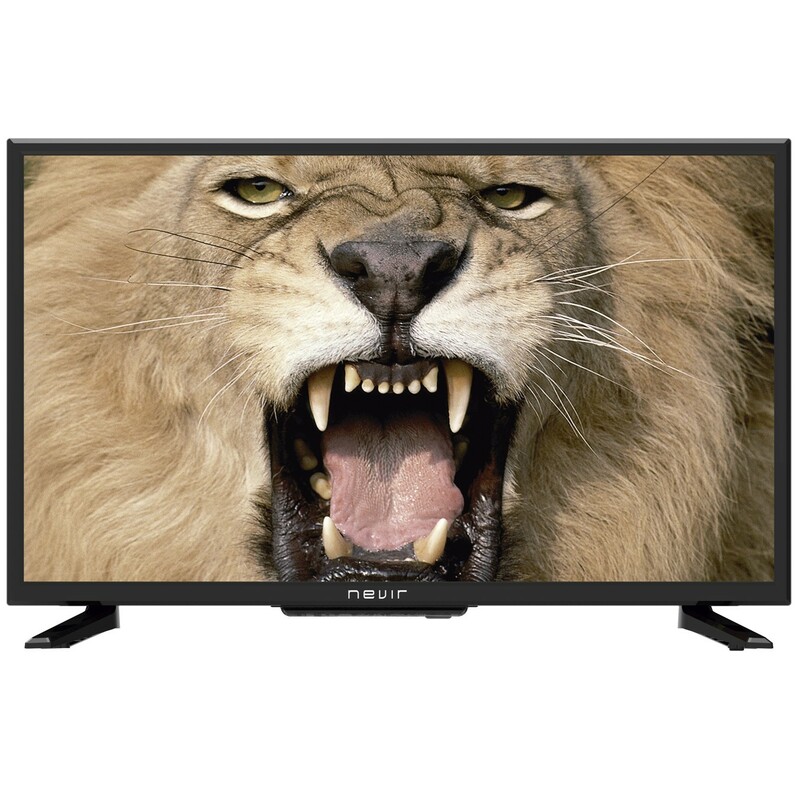 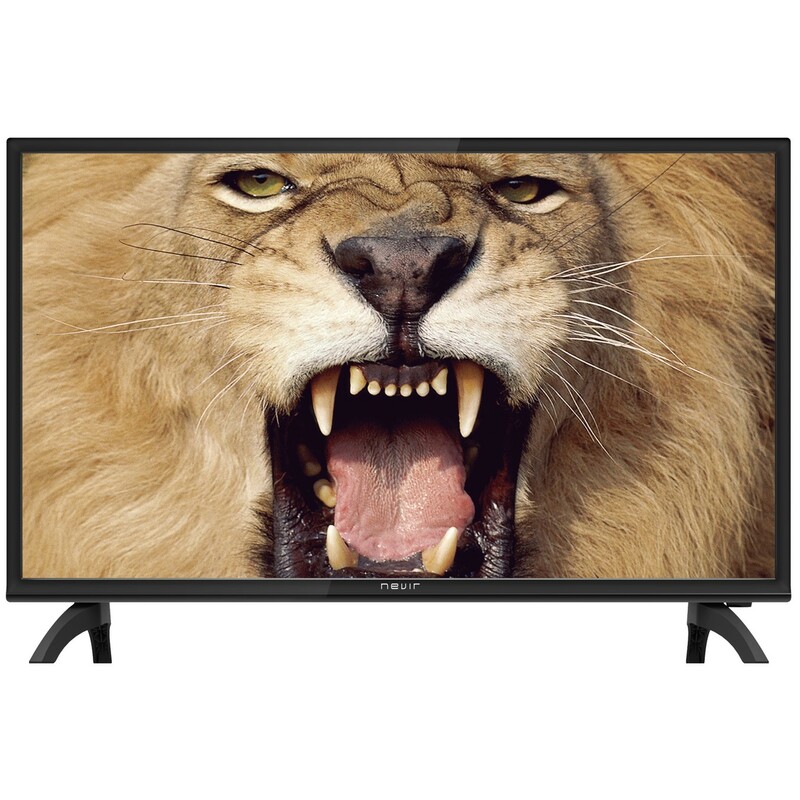 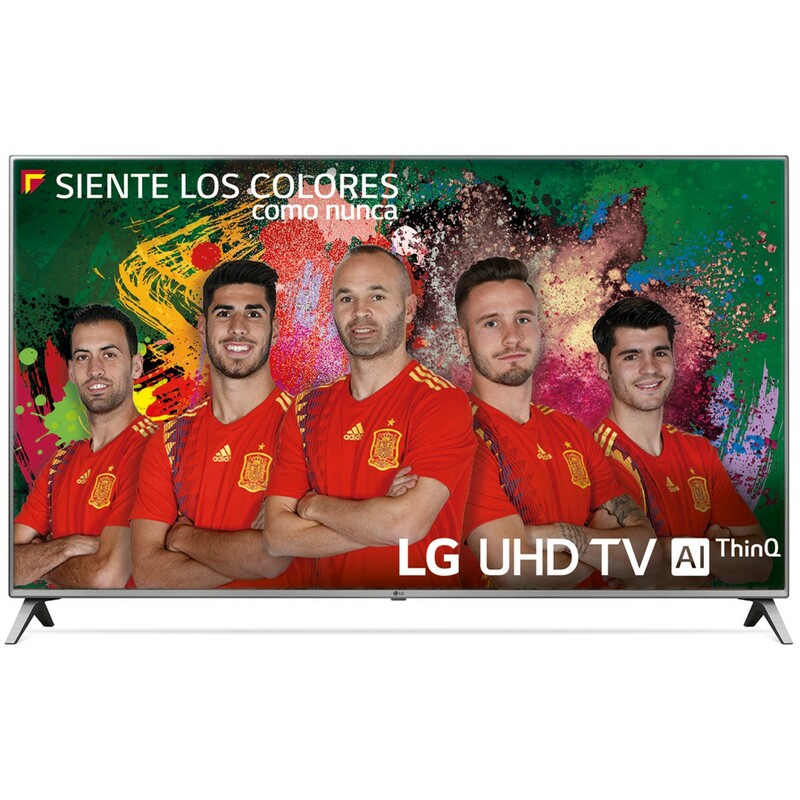 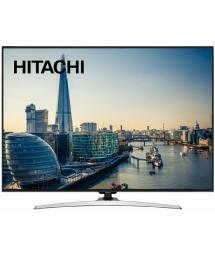 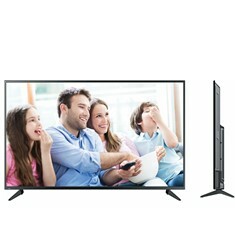 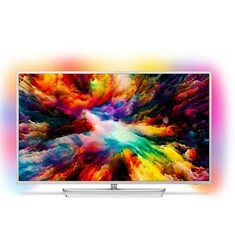 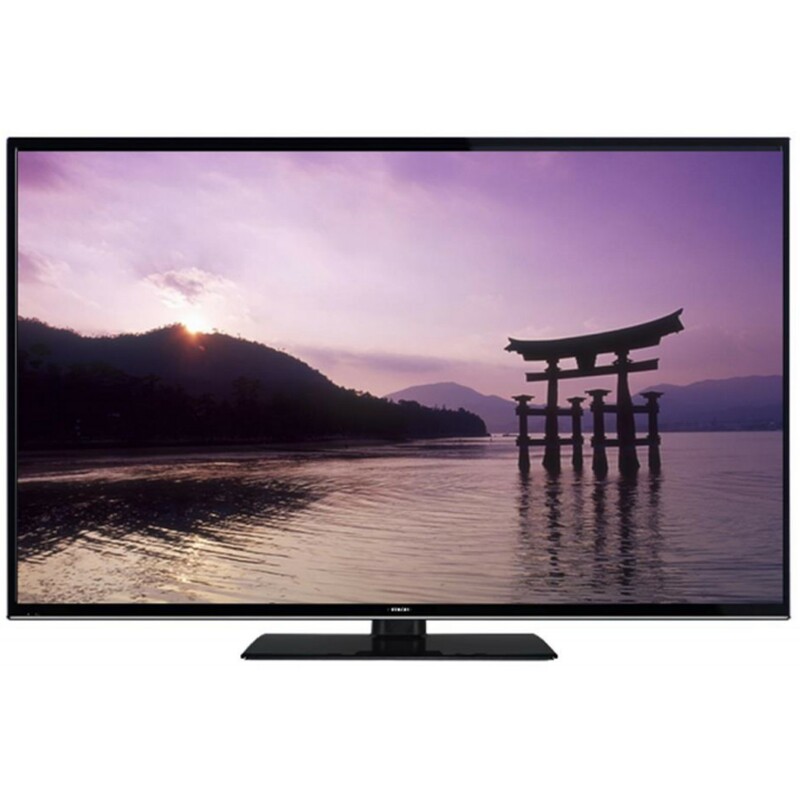 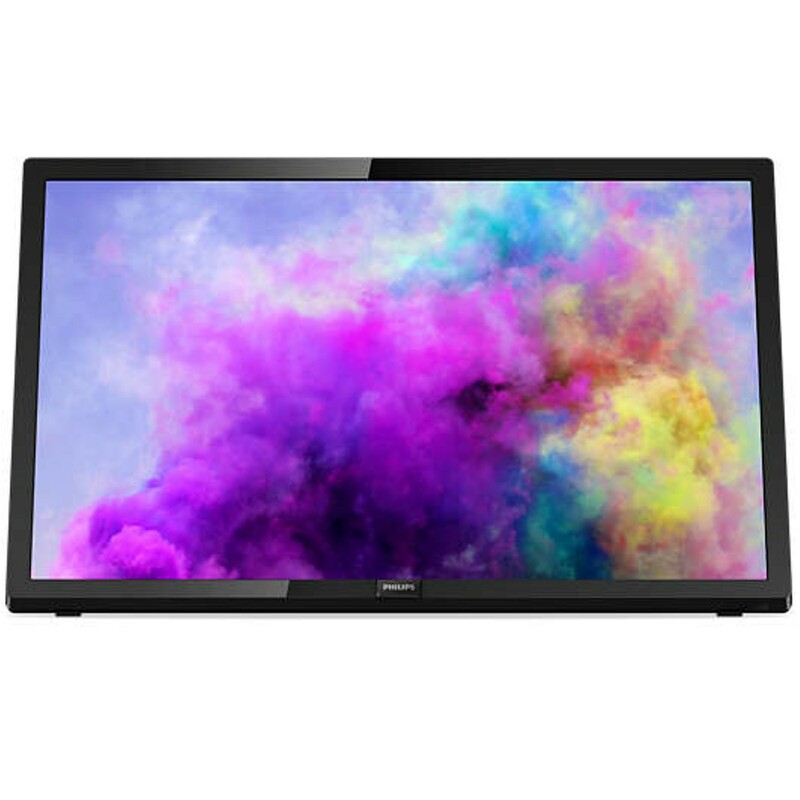 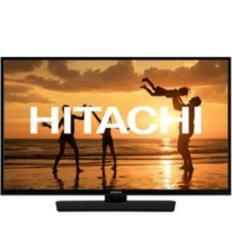 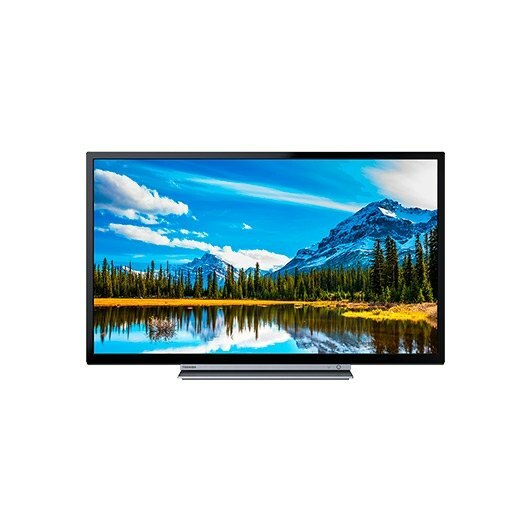 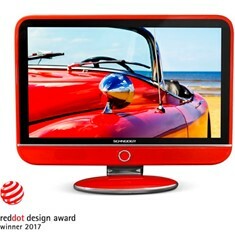 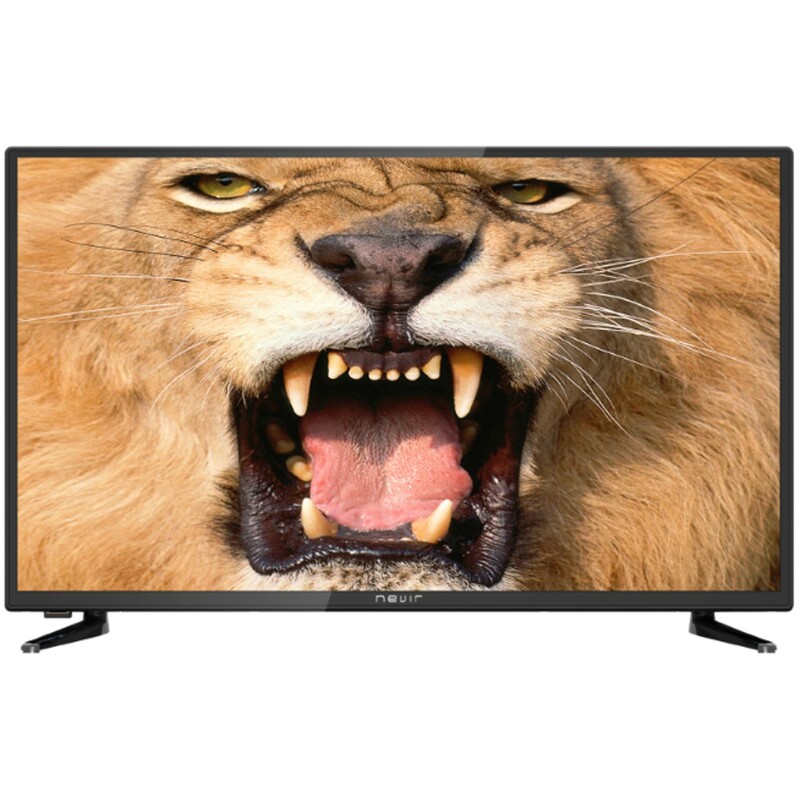 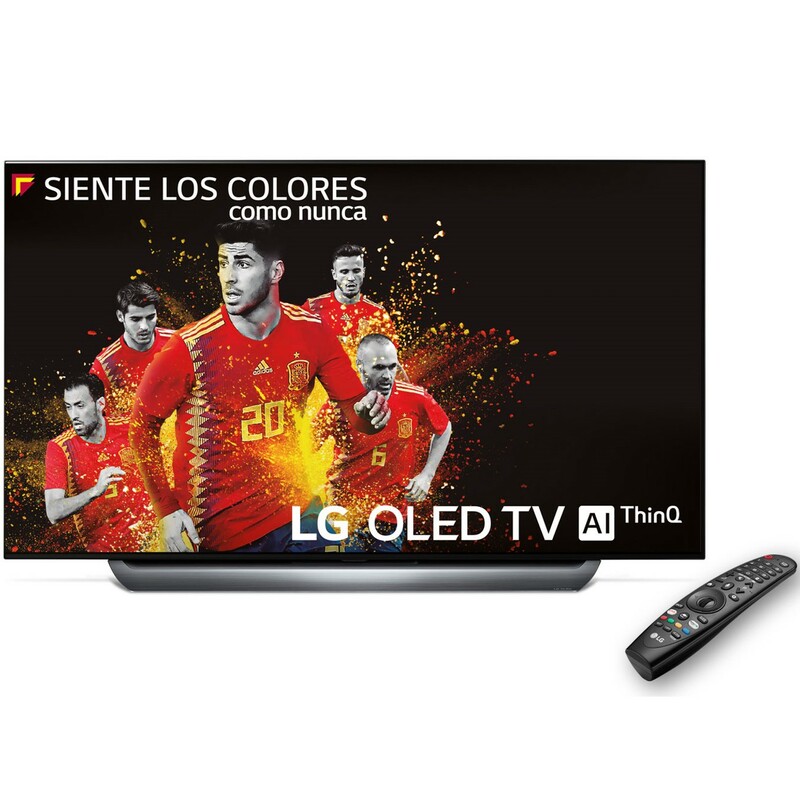 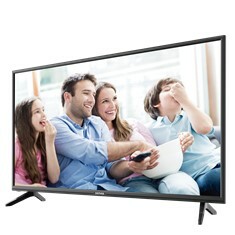 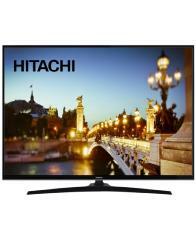 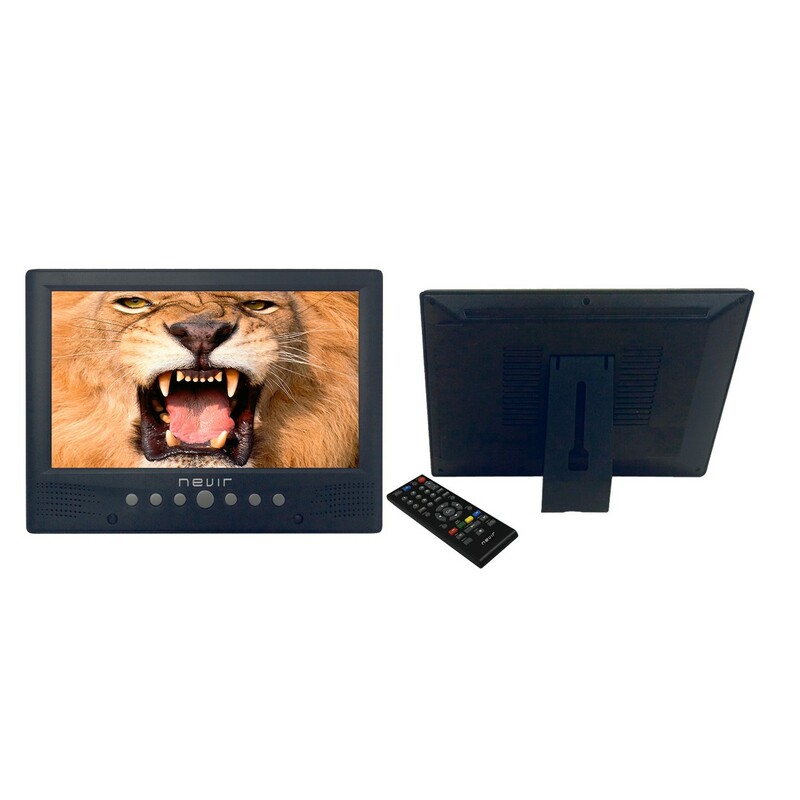 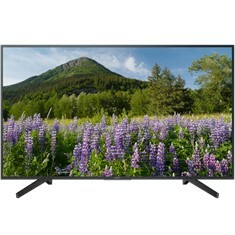 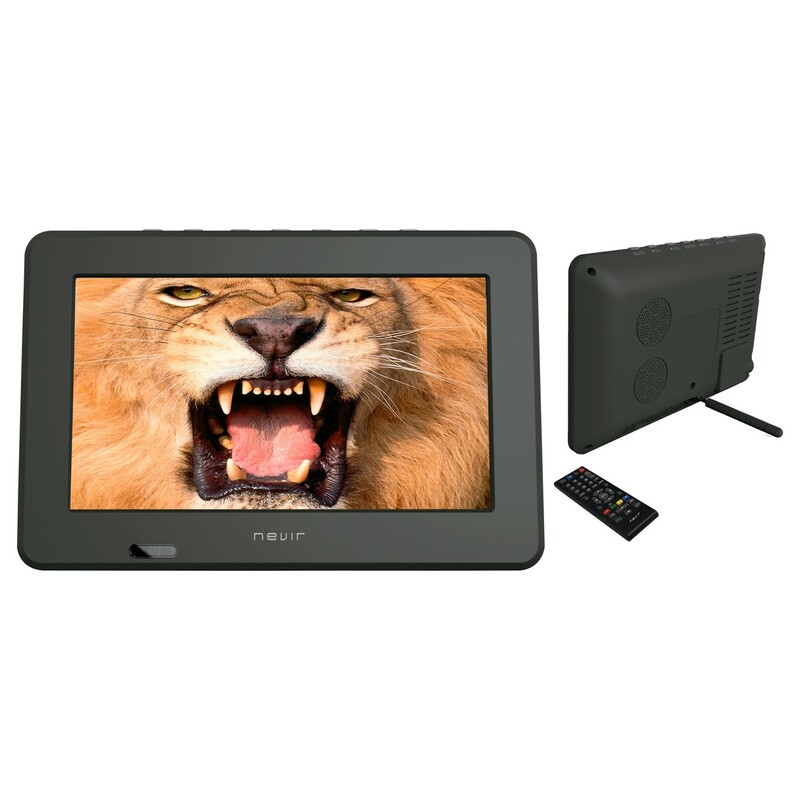 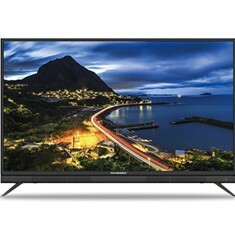 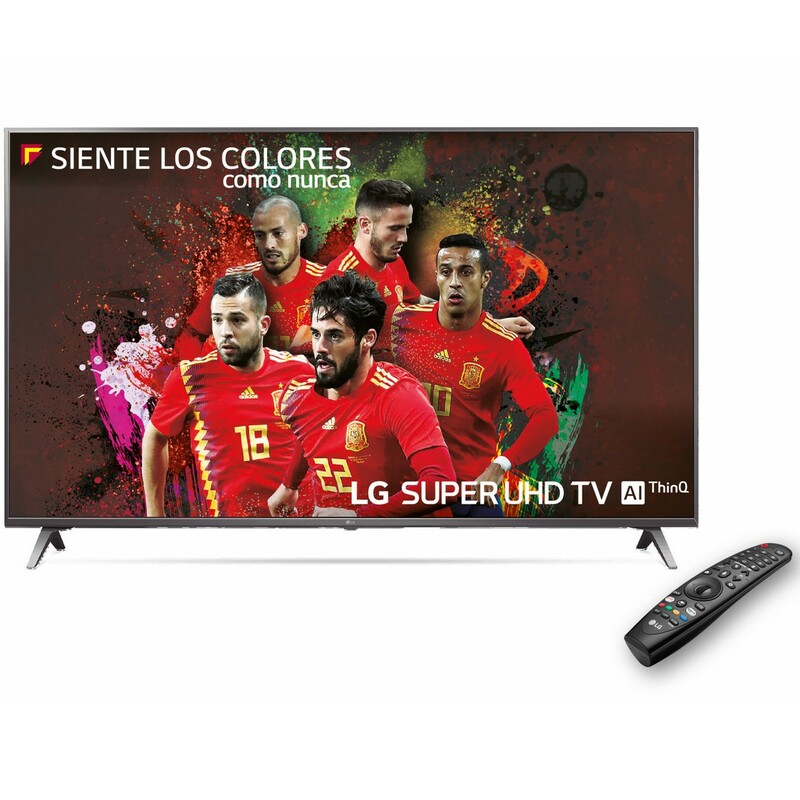 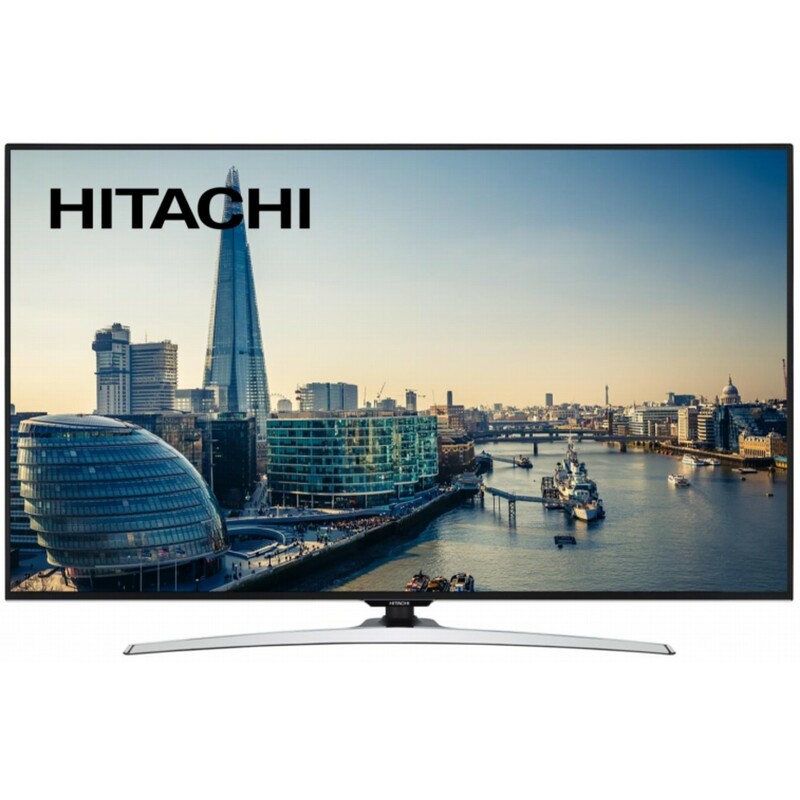 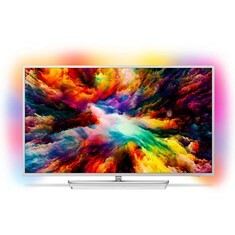 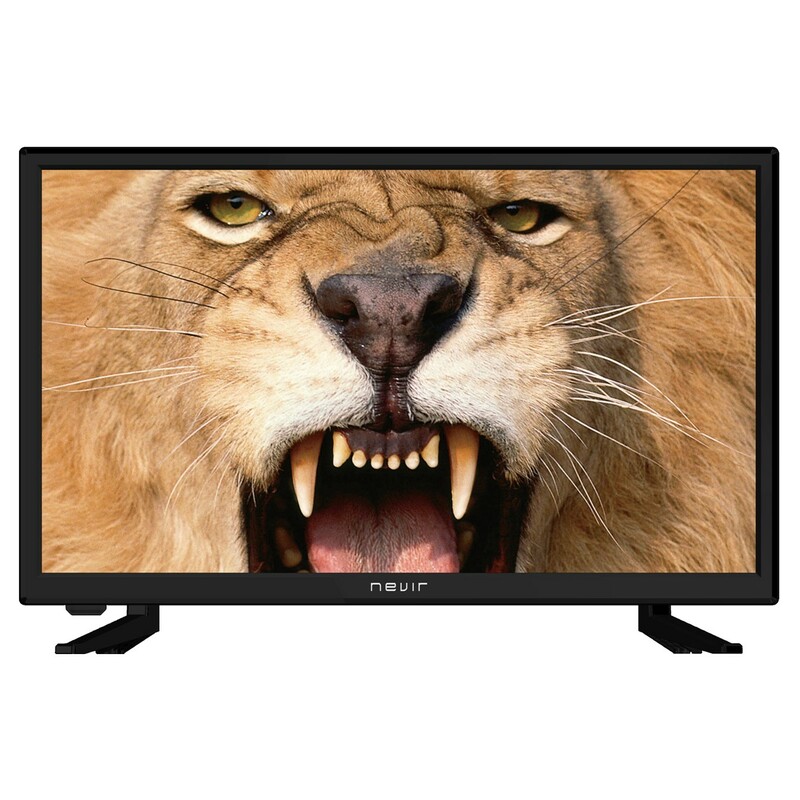 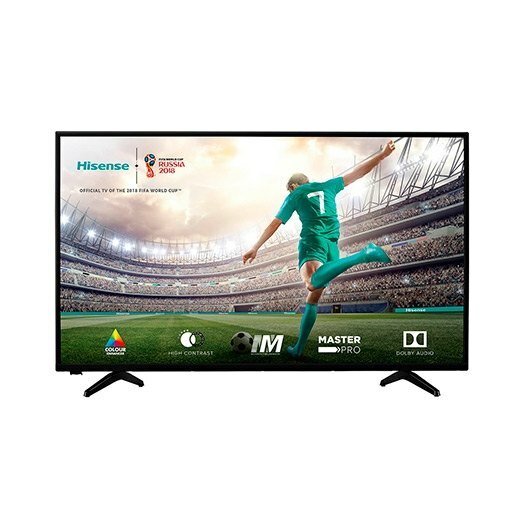 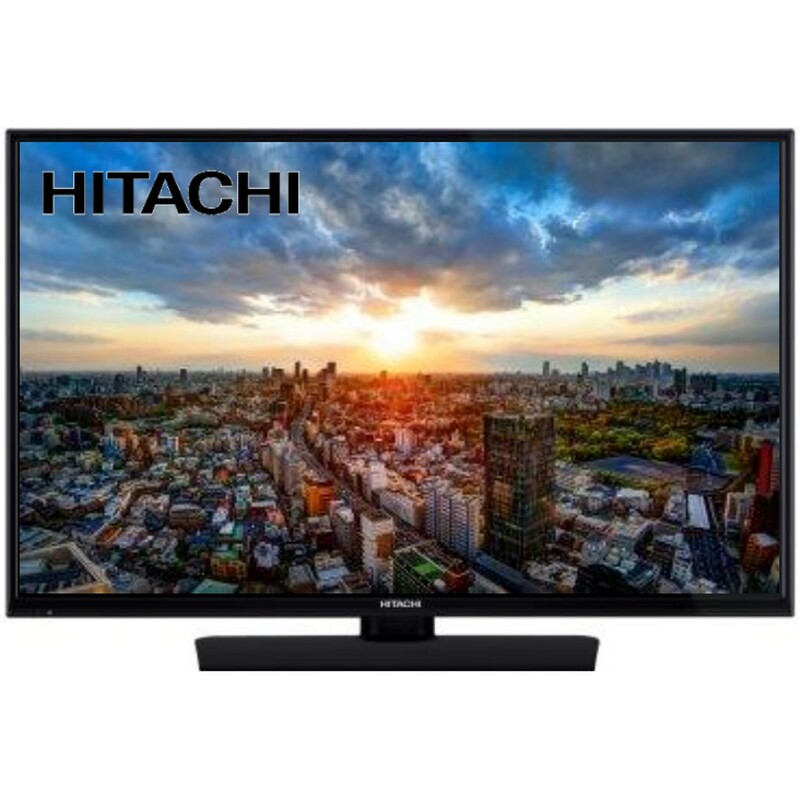 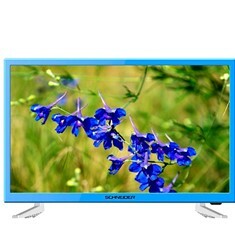 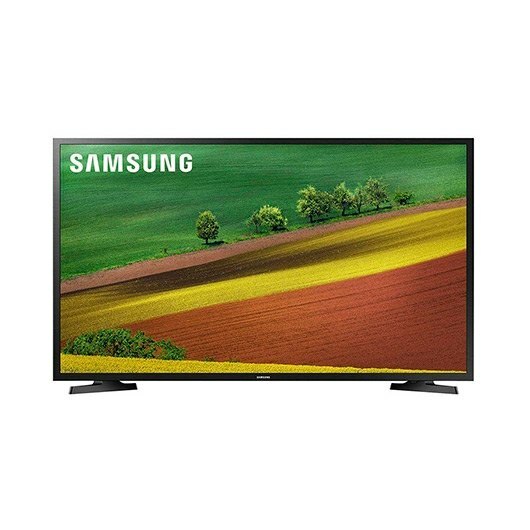 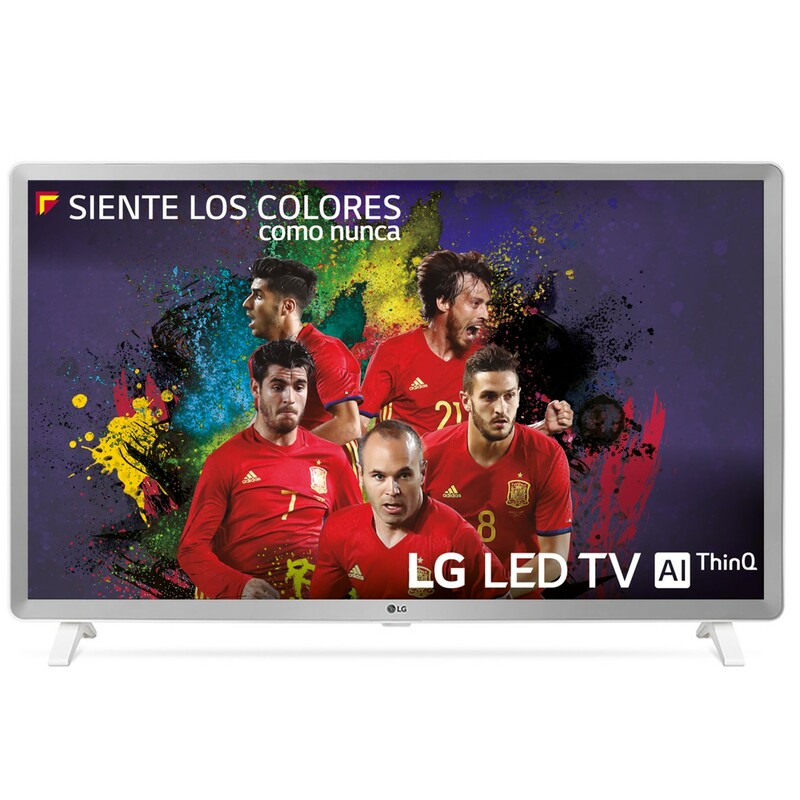 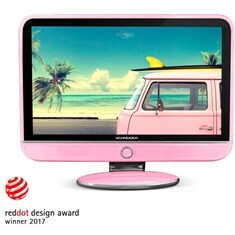 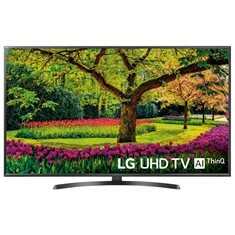 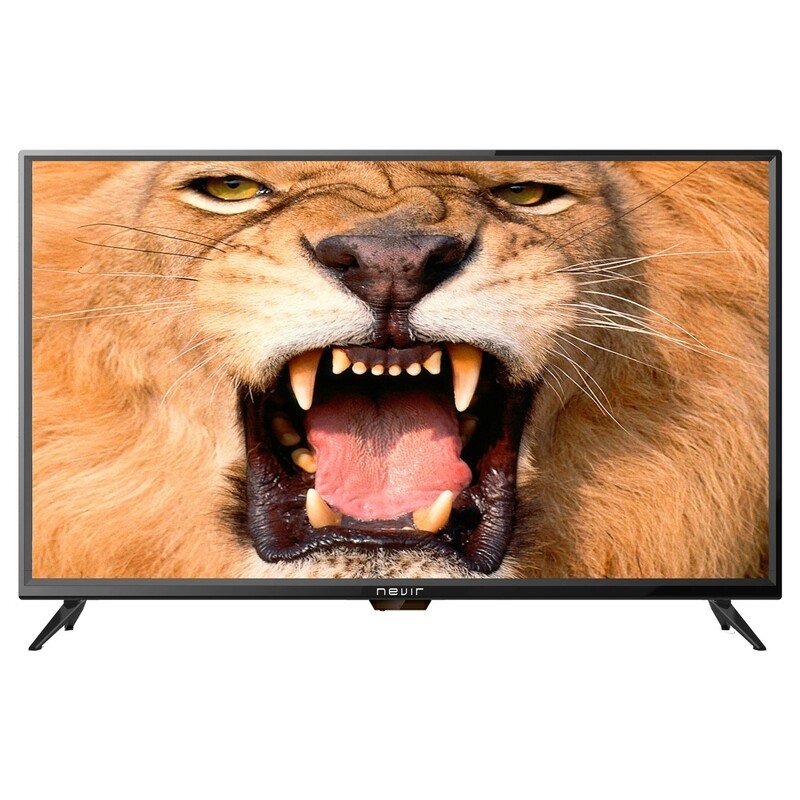 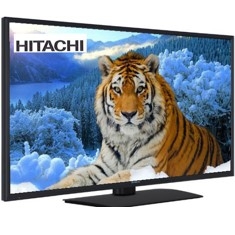 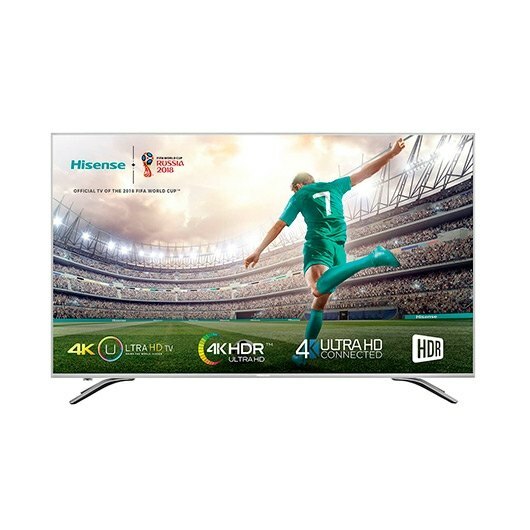 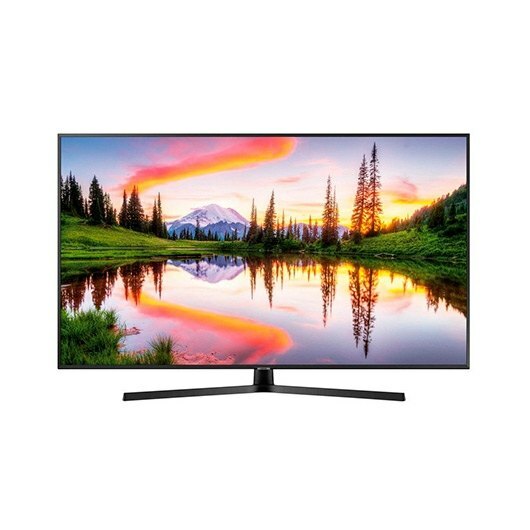 TV SCHNEIDER 43" LED 4K UHD/ 43SU702K/ SMART TV/ HDMI/ USB/ BARRA DE SONIDO INTEGRADA. 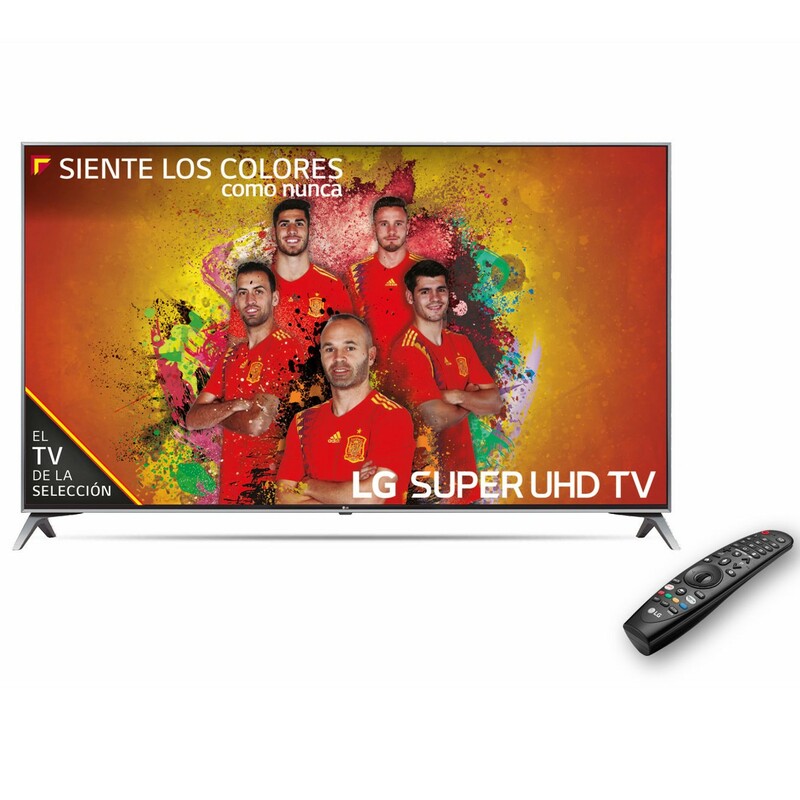 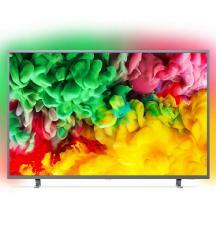 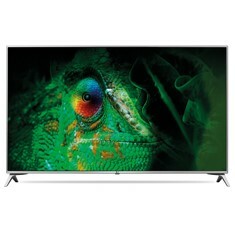 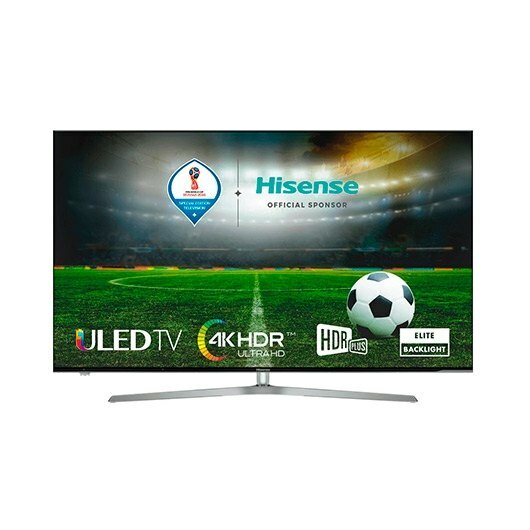 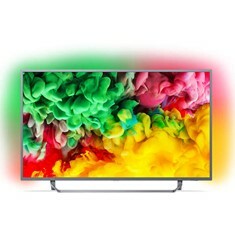 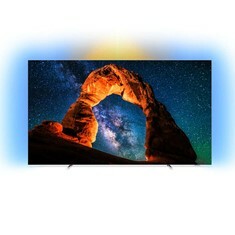 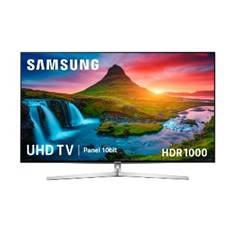 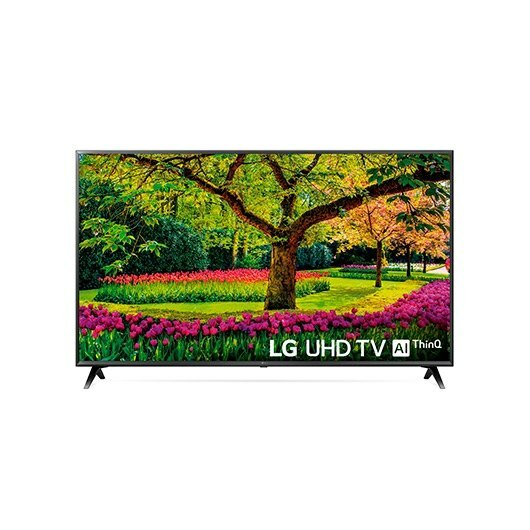 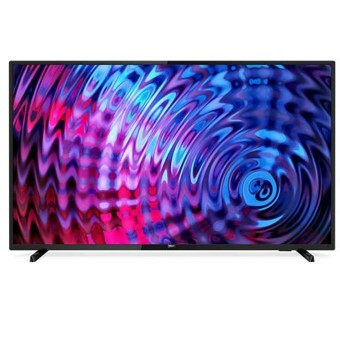 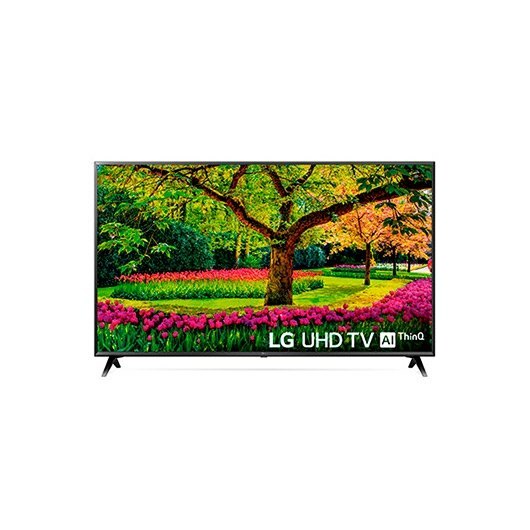 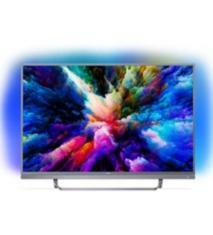 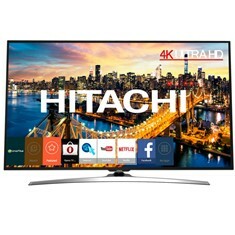 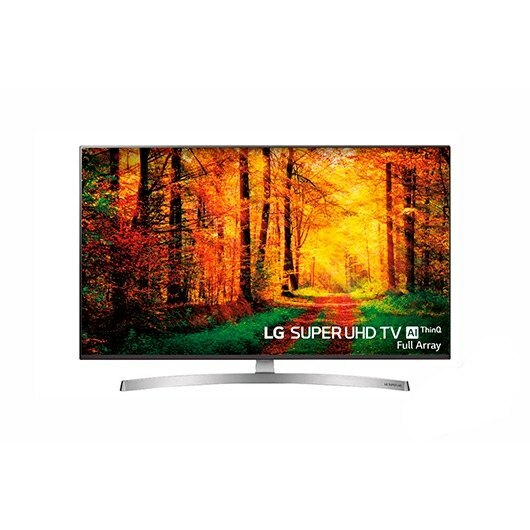 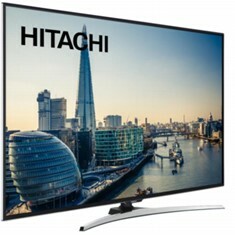 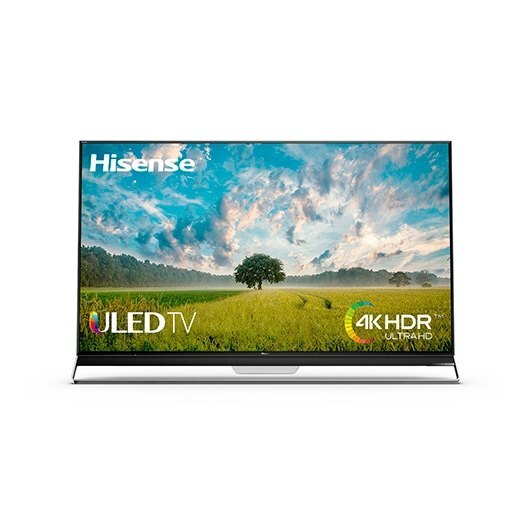 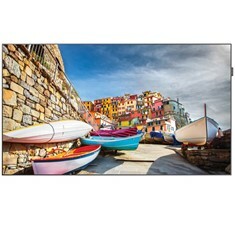 TV SCHNEIDER 49" LED 4K UHD/ 49SU702K/ SMART TV/ HDMI/ USB/ BARRA DE SONIDO INTEGRADA. 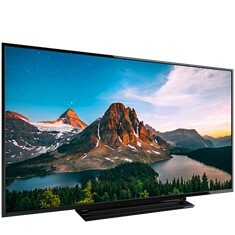 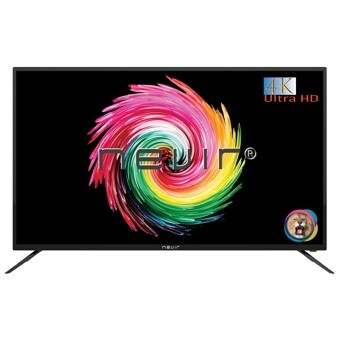 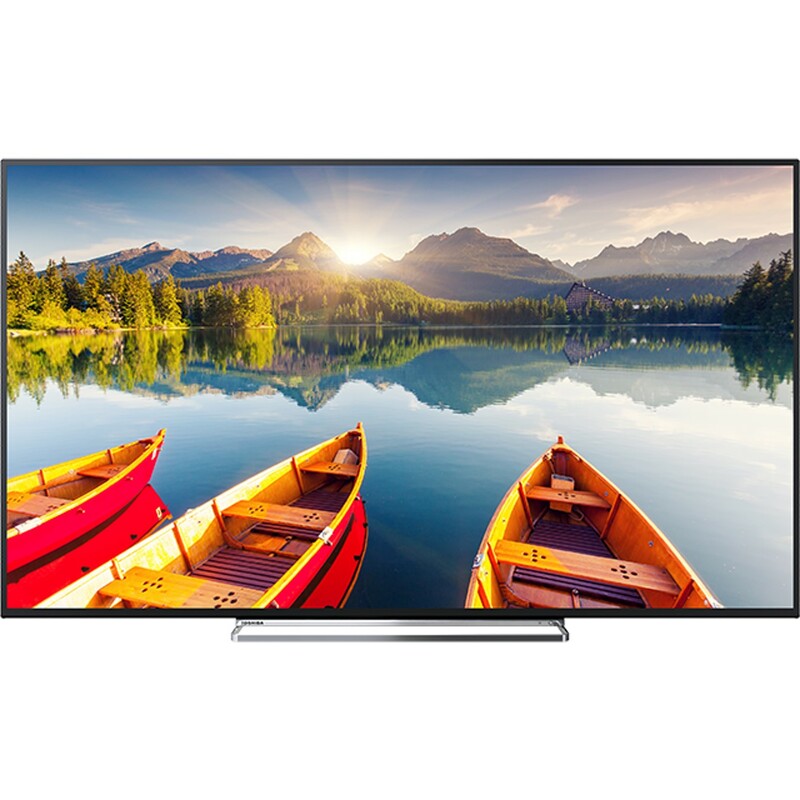 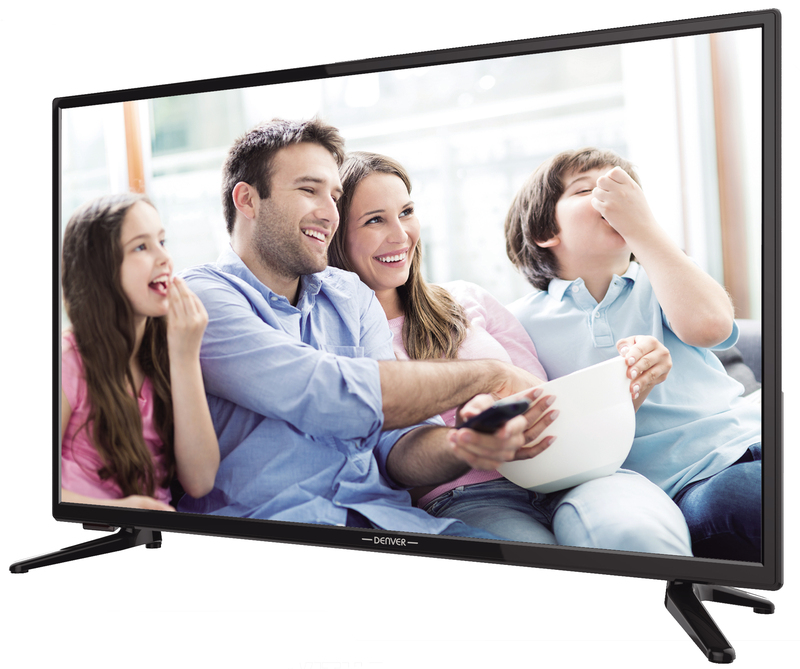 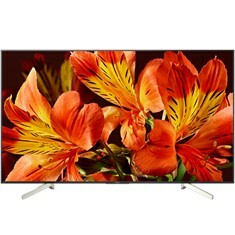 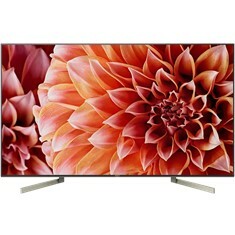 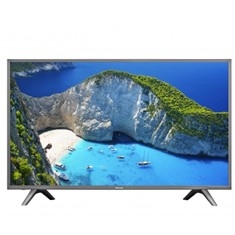 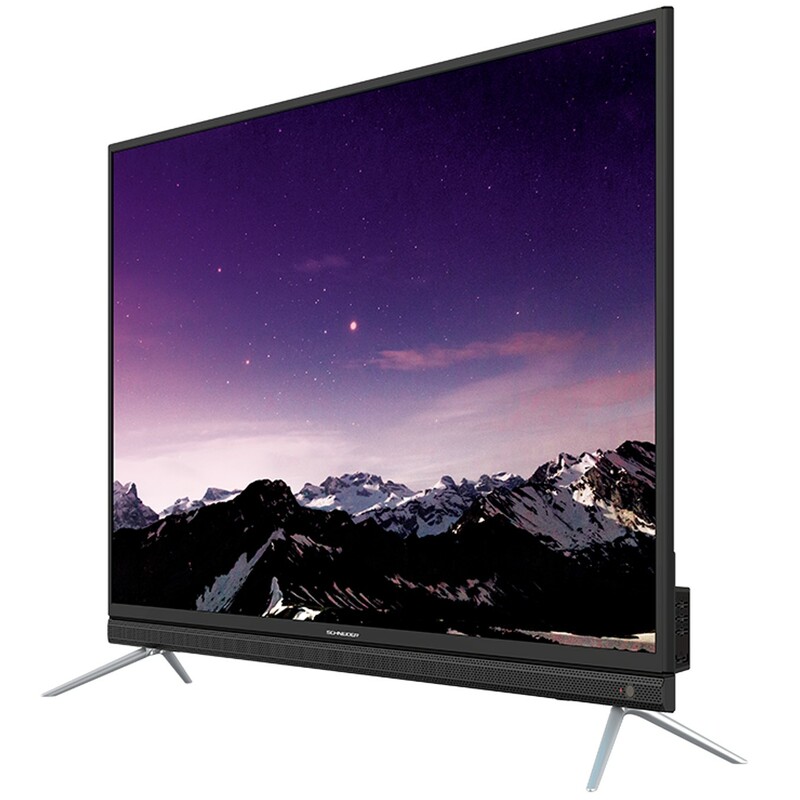 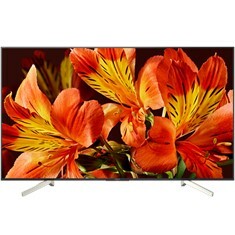 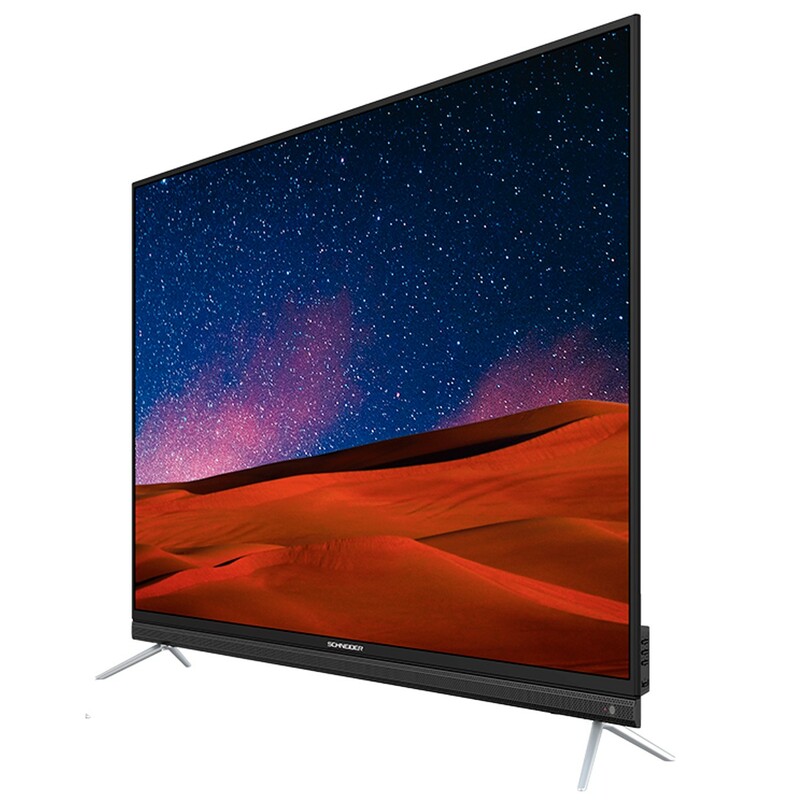 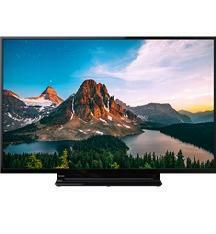 TV SONY 49" LED 4K UHD/ KD49XF7596/ HDR10/ X-REALITY PRO/ ANDROID TV / BLUETOOTH/ HDMI/ USB. 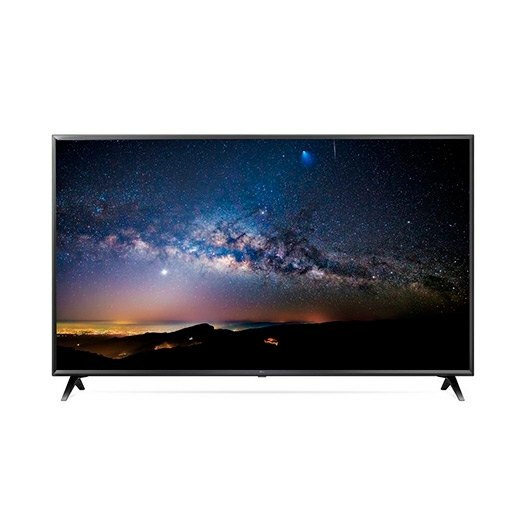 TV SONY 55" LED 4K UHD/ KD55XF8596 / ANDROID TV/ HDR/ SMART TV/ TRILUMINOX. 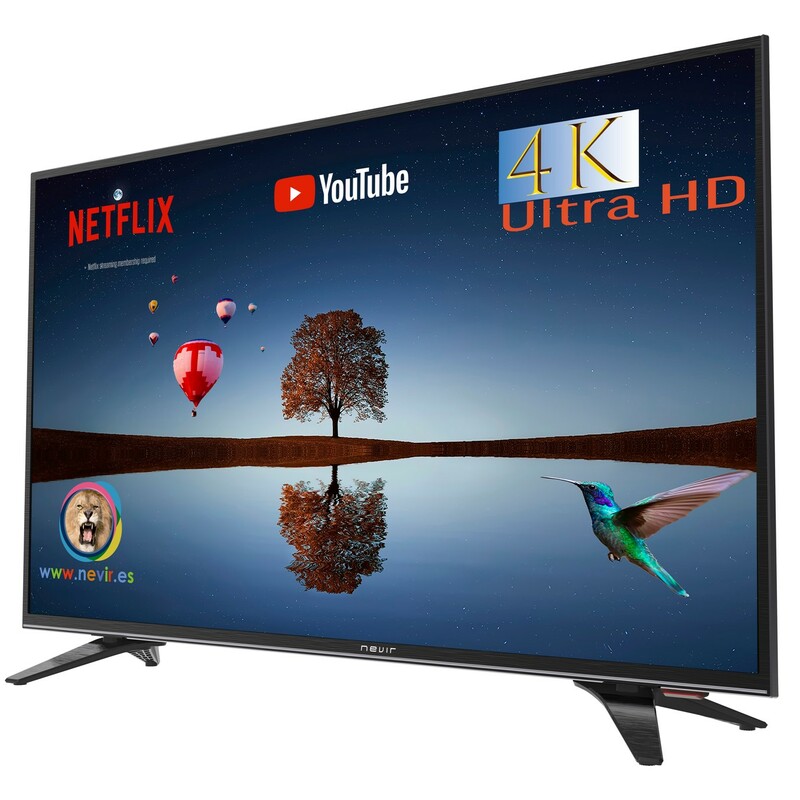 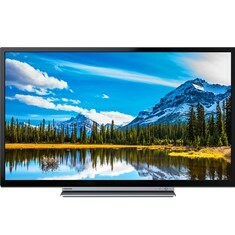 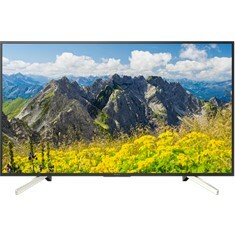 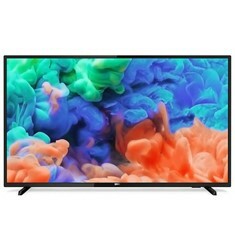 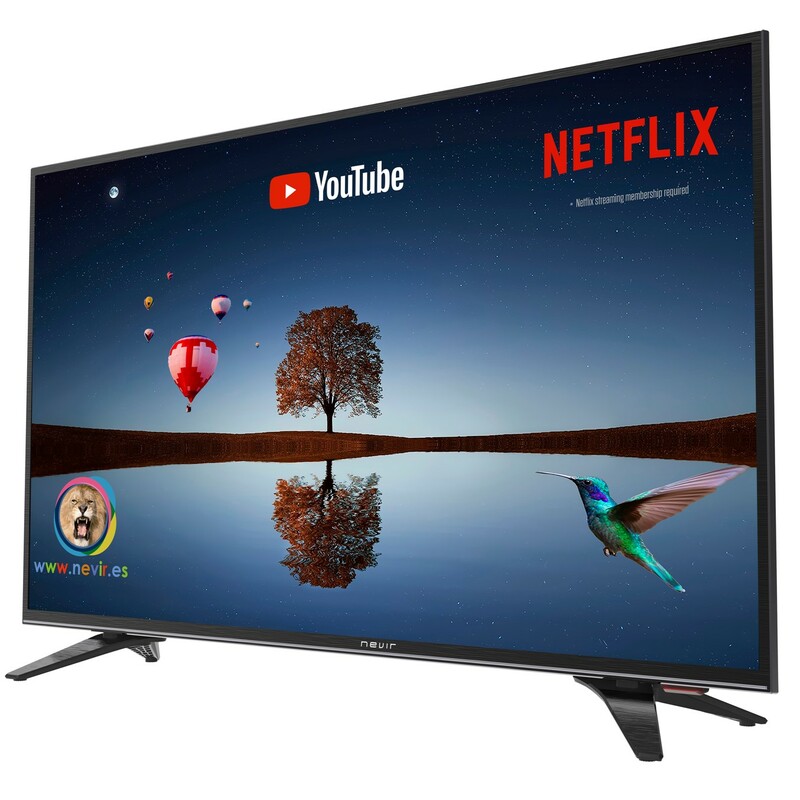 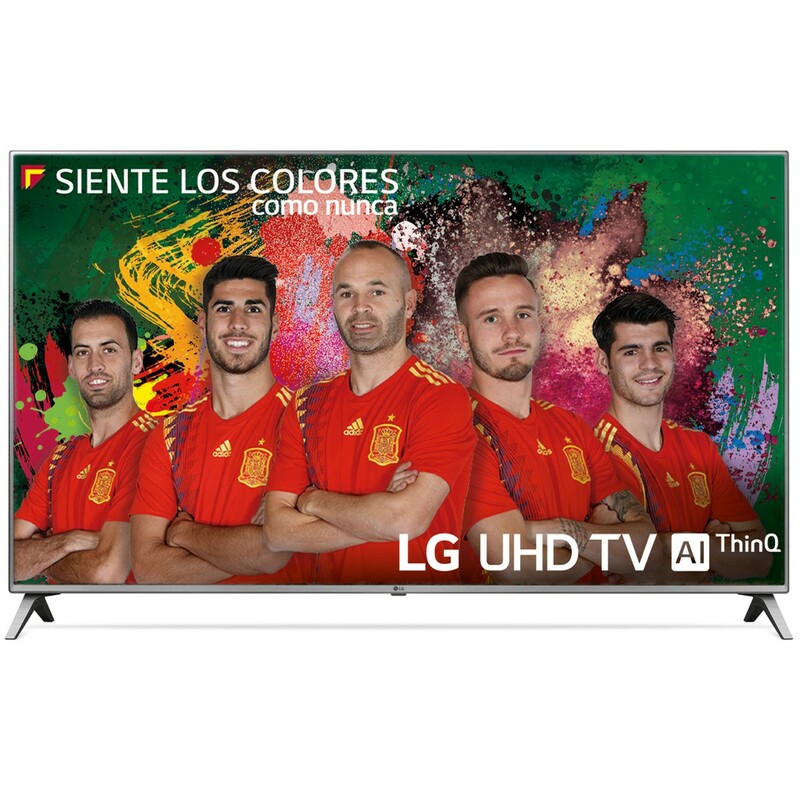 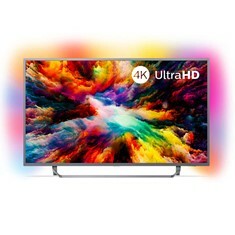 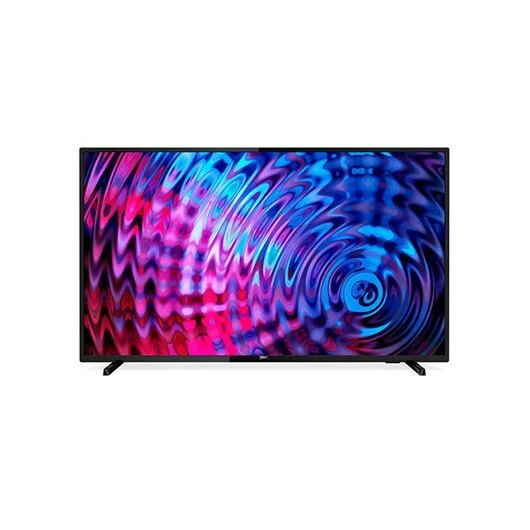 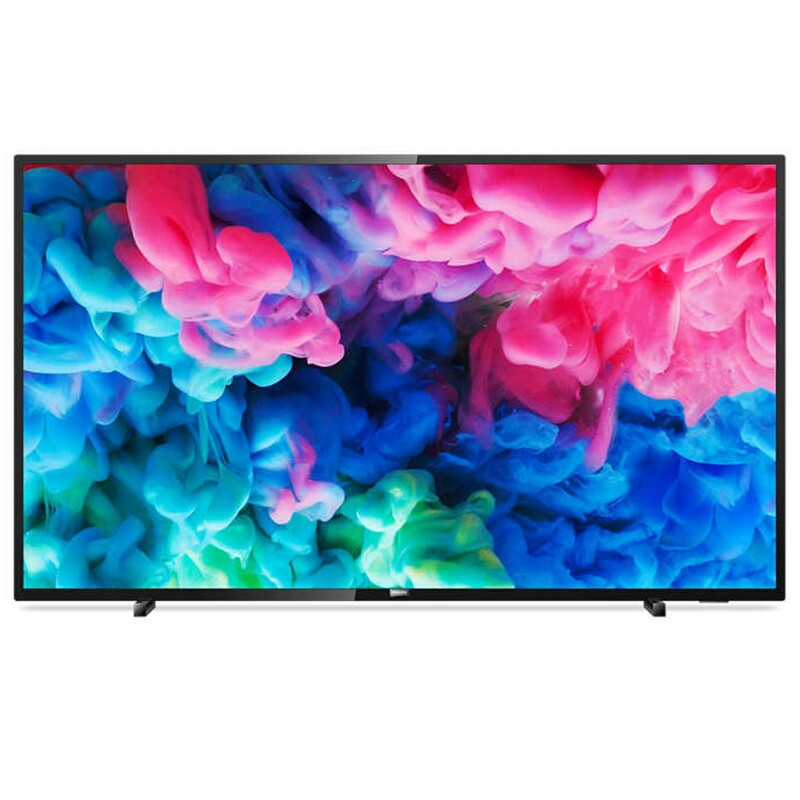 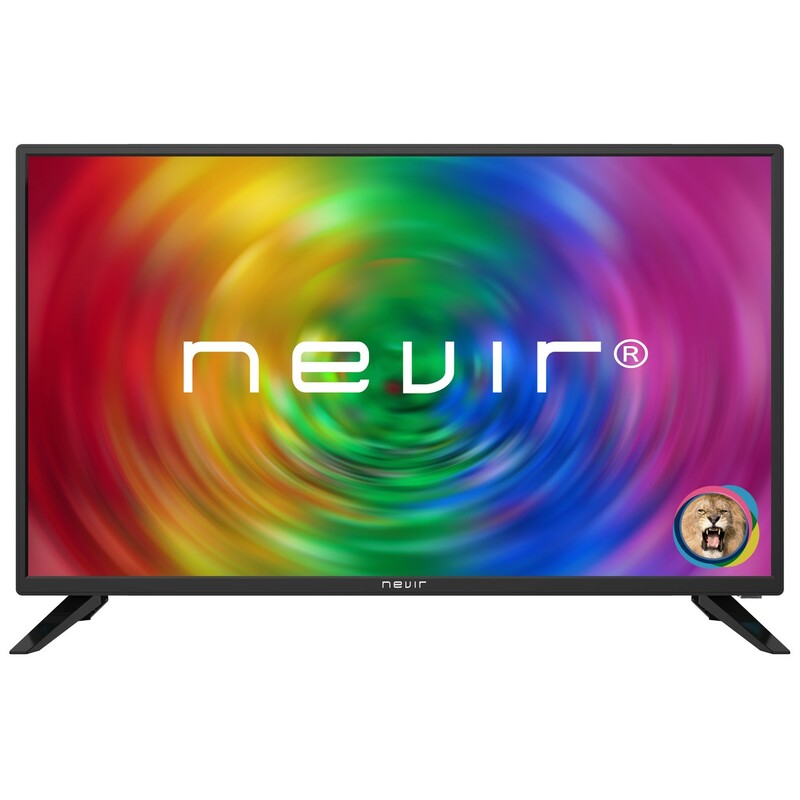 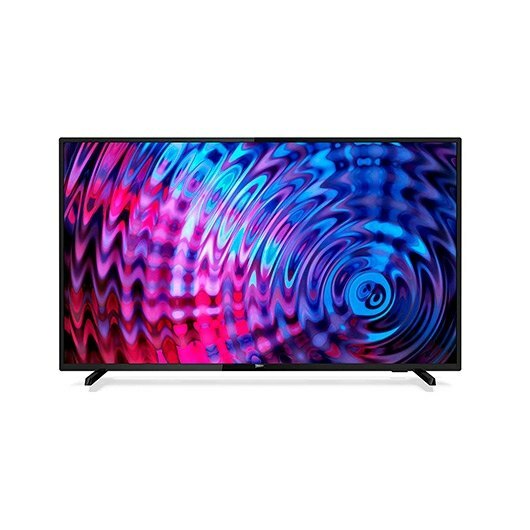 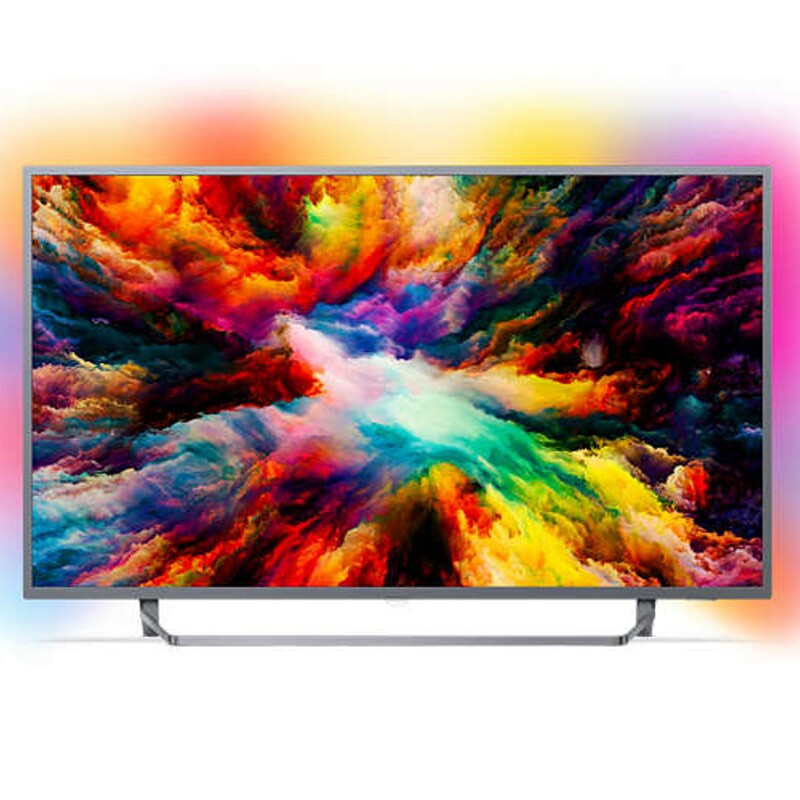 TV SONY 49" LED 4K UHD/ KD49XF8596/ HDR10/ TRILUMINOS/ ANDROID TV/ X-REALITY PRO/ CHROMECAST/ BLUETOOTH/ HDMI/ USB REC/ SMART TV/ GOOGLE ASISTANT. 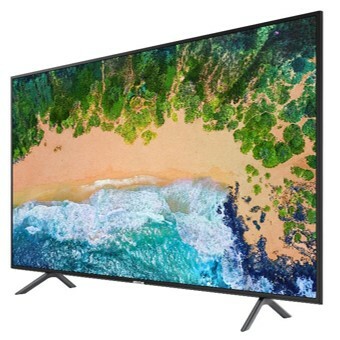 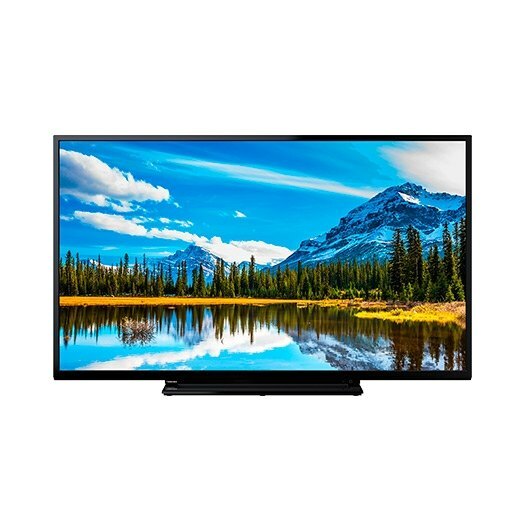 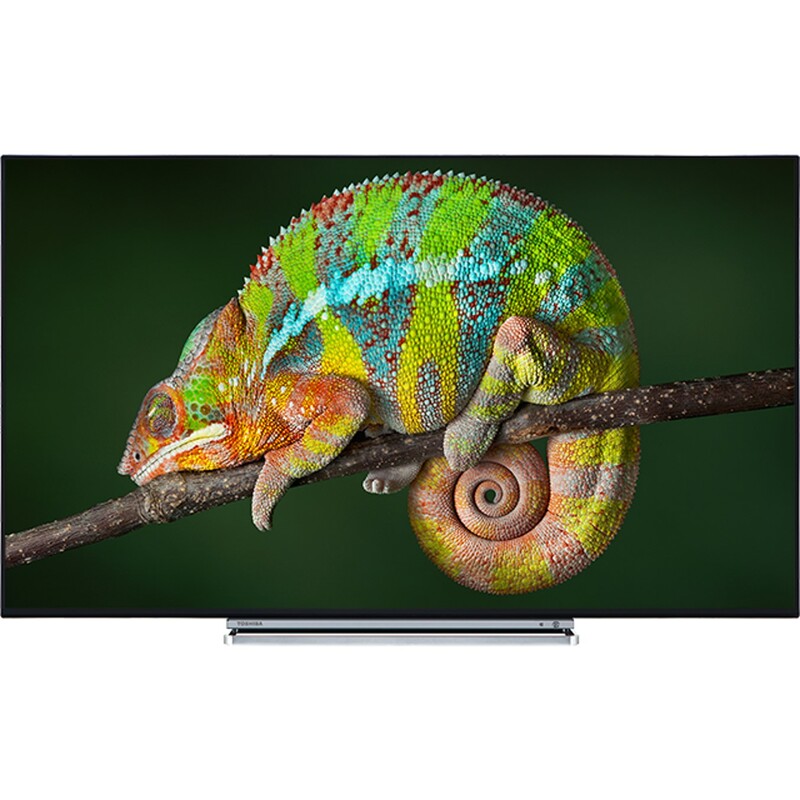 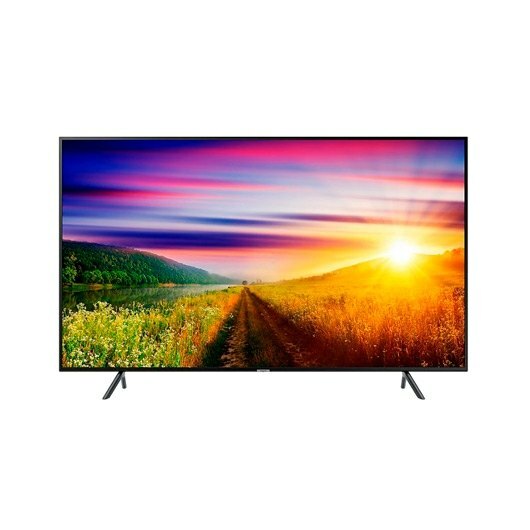 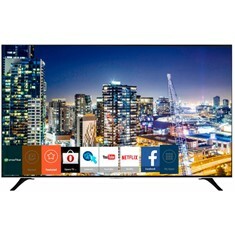 TV SONY 65" LED 4K UHD/ KD65XF8596/ HDR10/ TRILUMINOS/ ANDROID TV/ X-REALITY PRO/ CHROMECAST/ BLUETOOTH/ HDMI/ USB REC/ SMART TV/ GOOGLE ASISTANT.